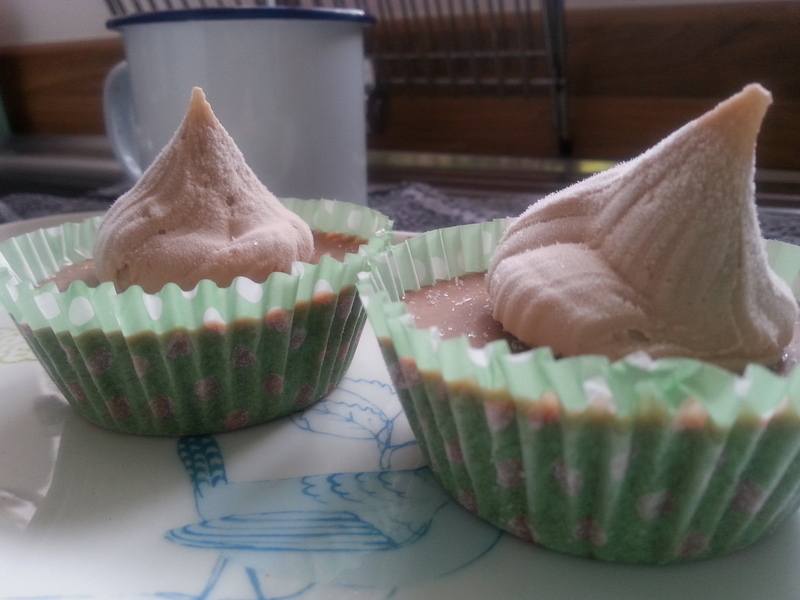 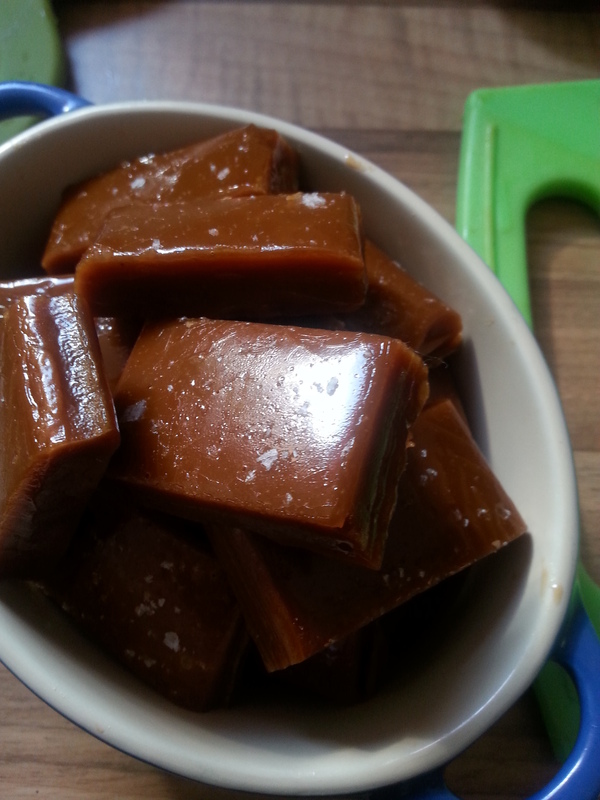 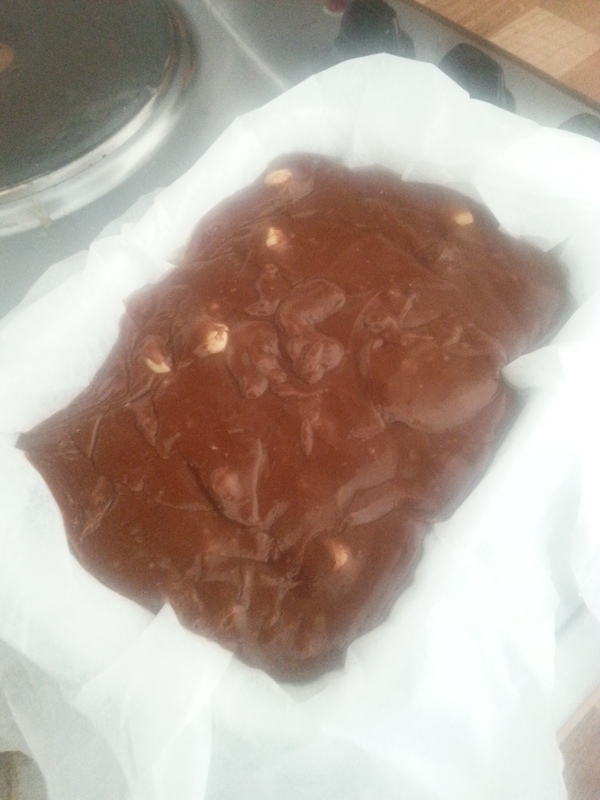 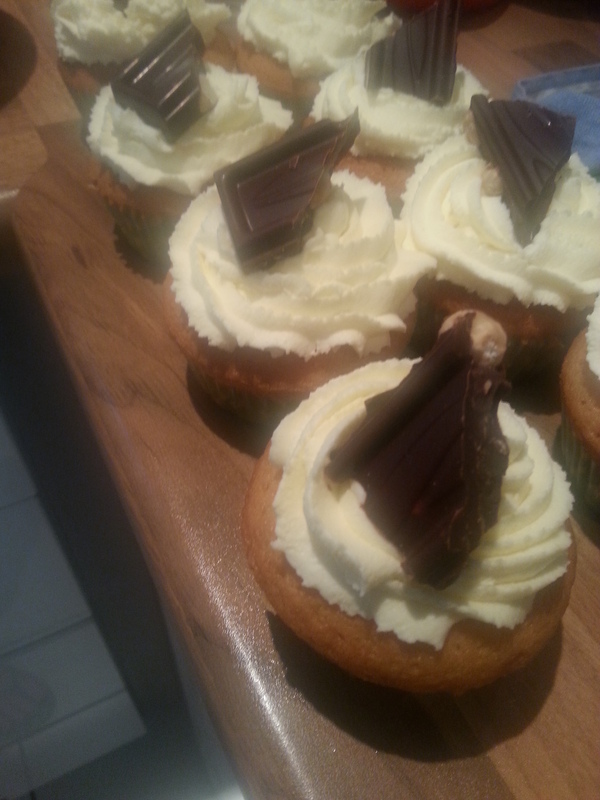 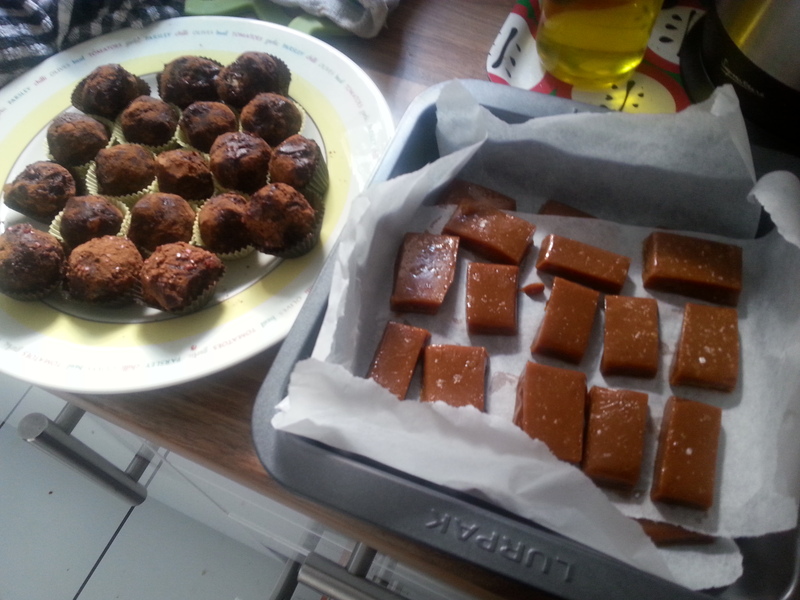 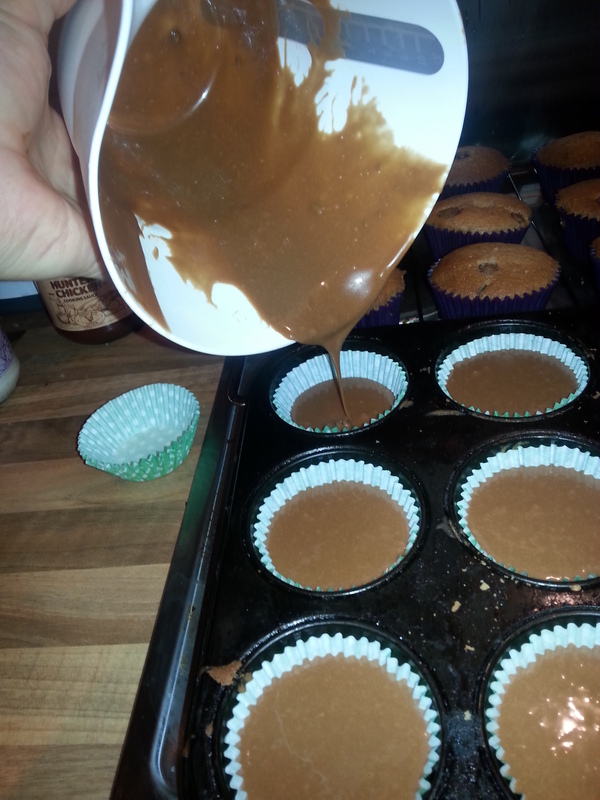 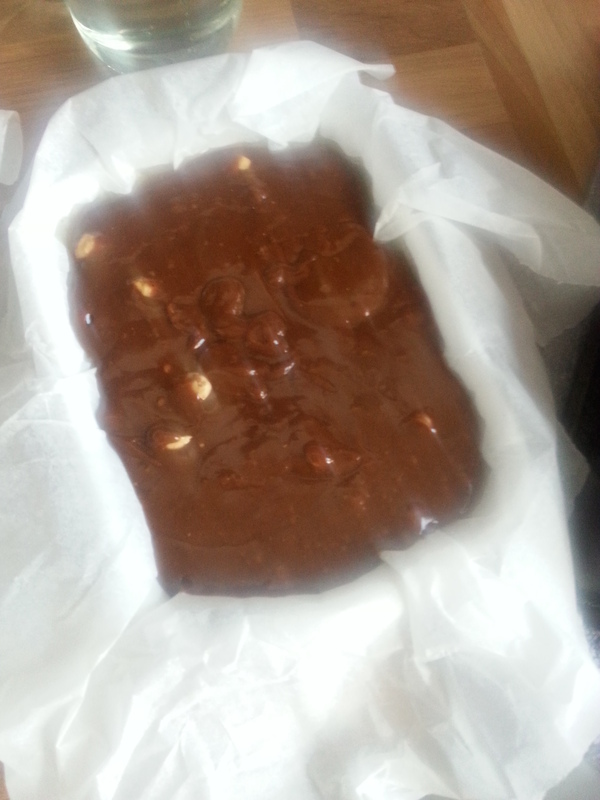 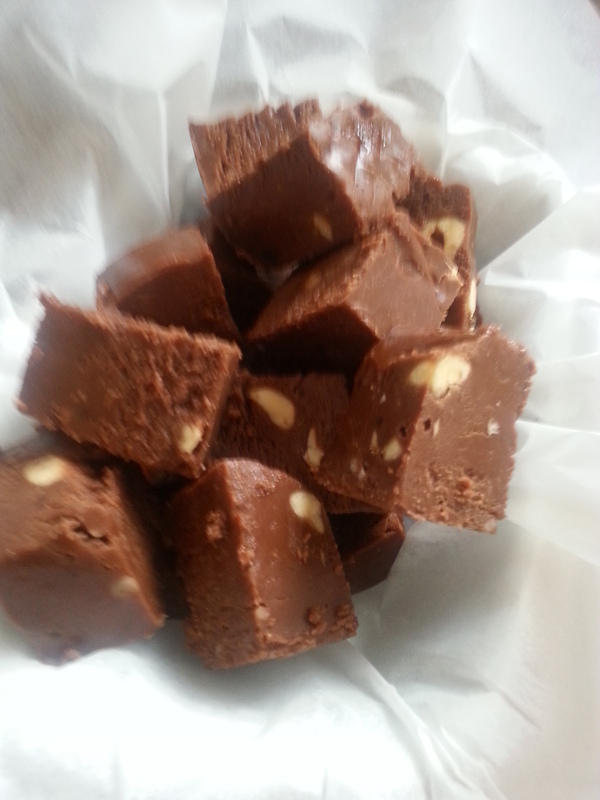 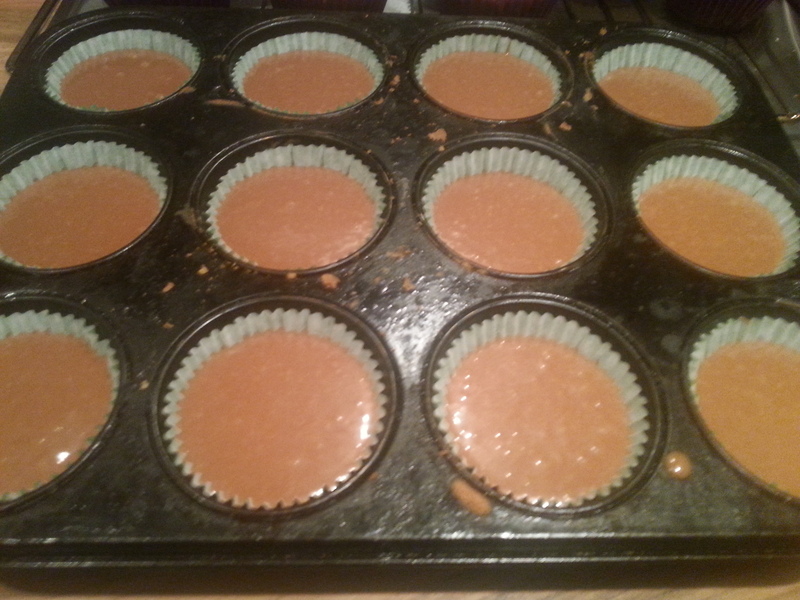 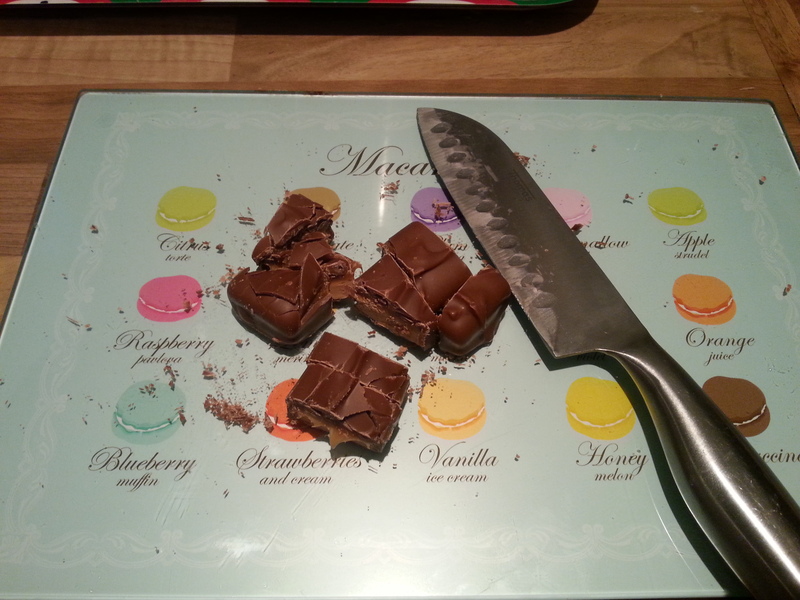 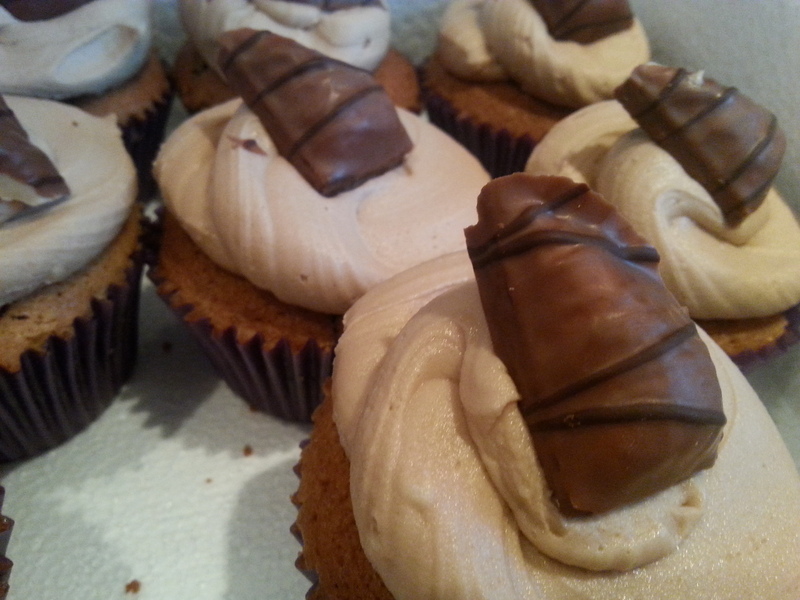 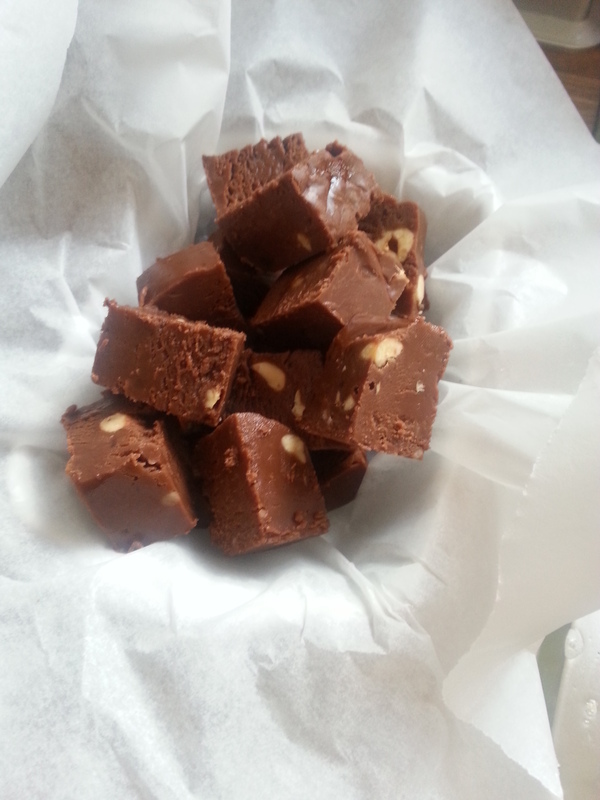 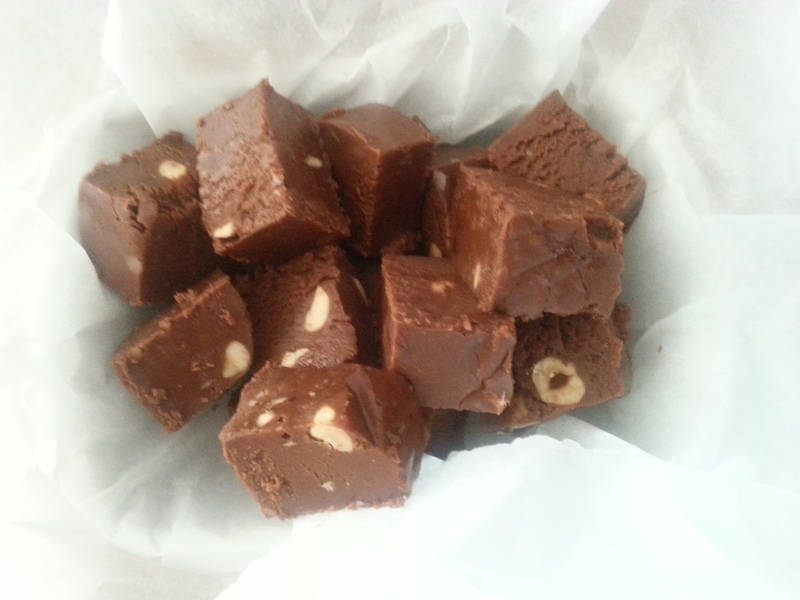 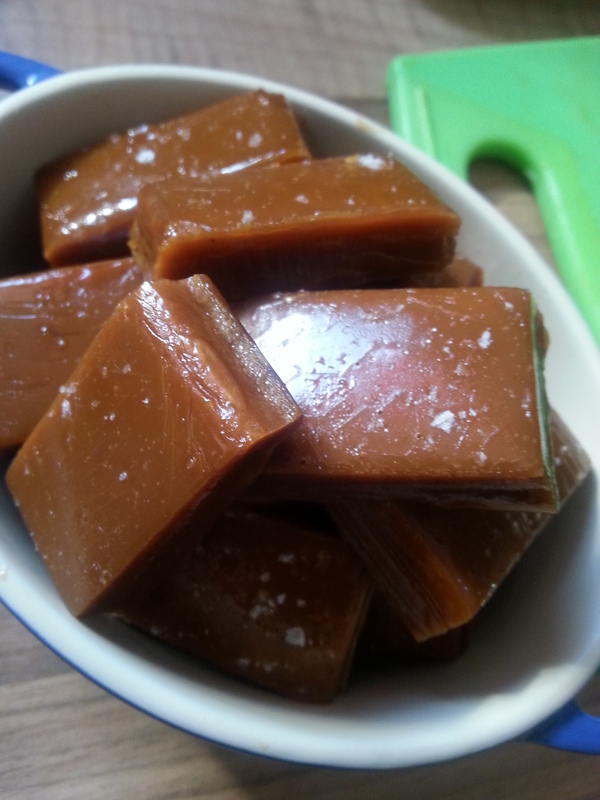 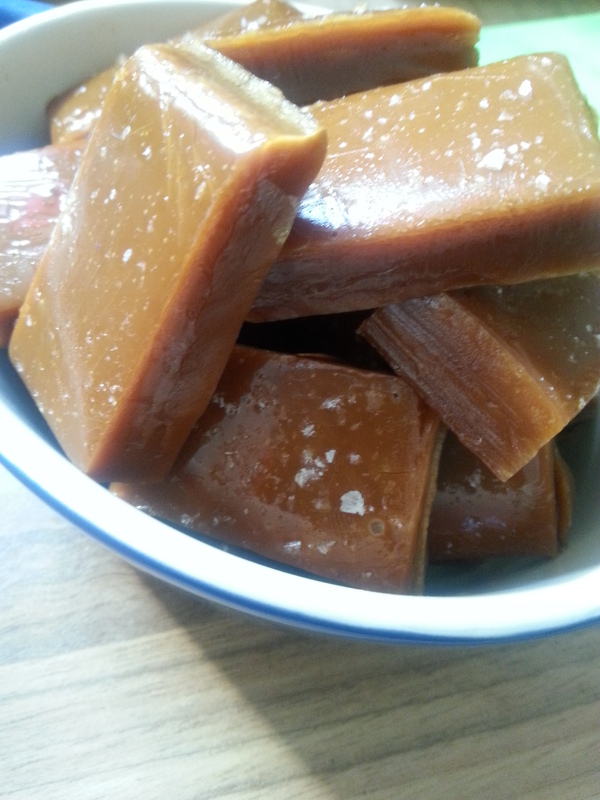 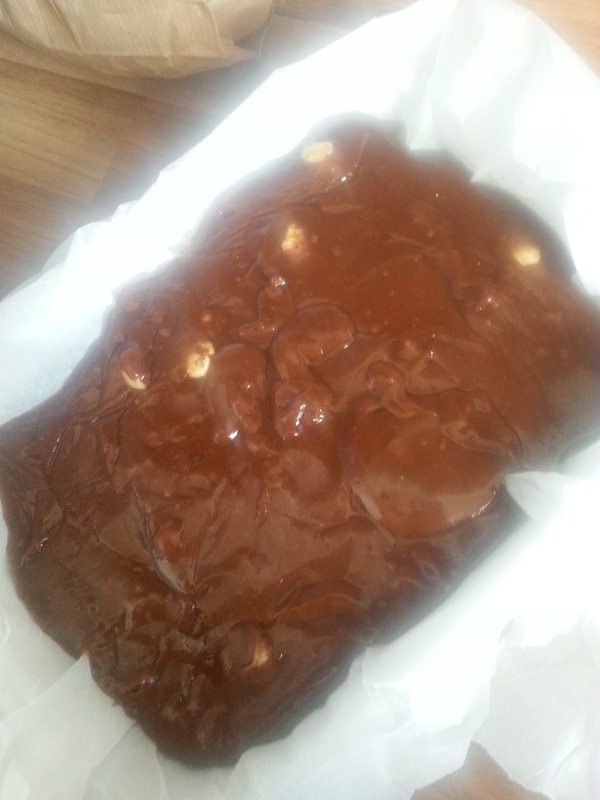 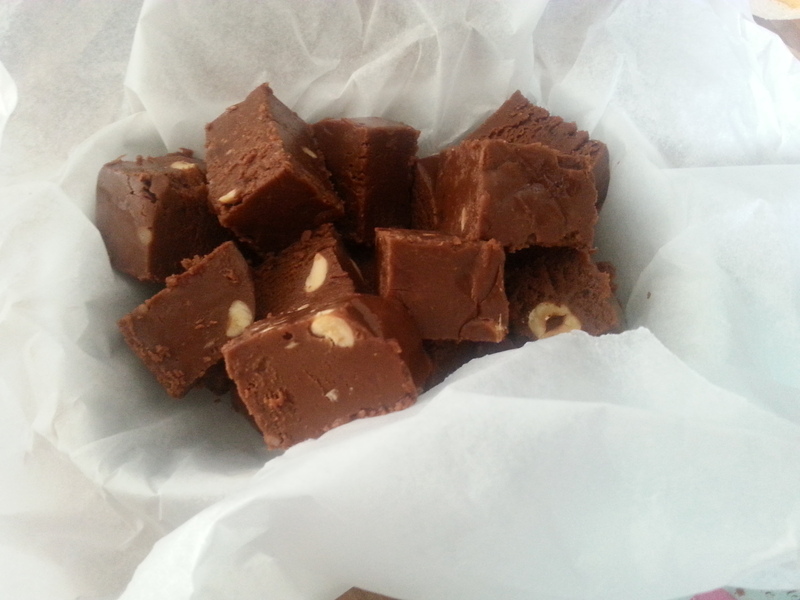 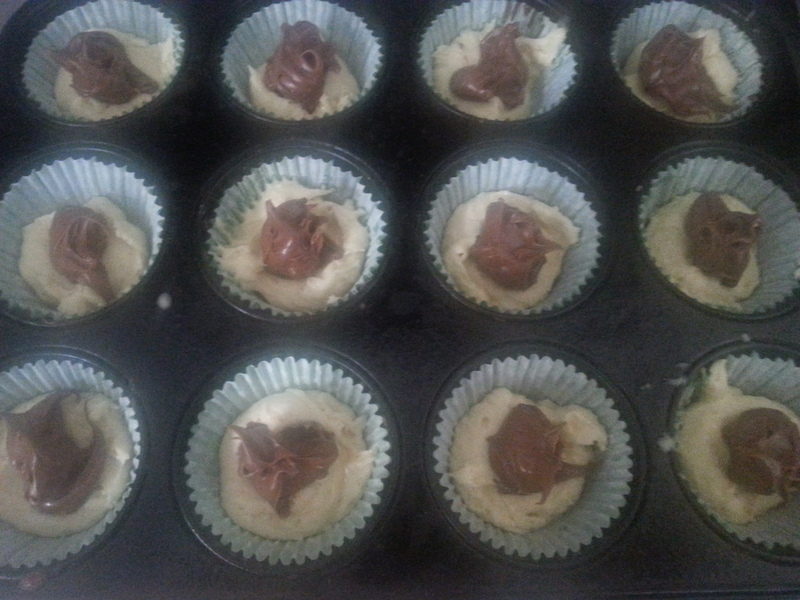 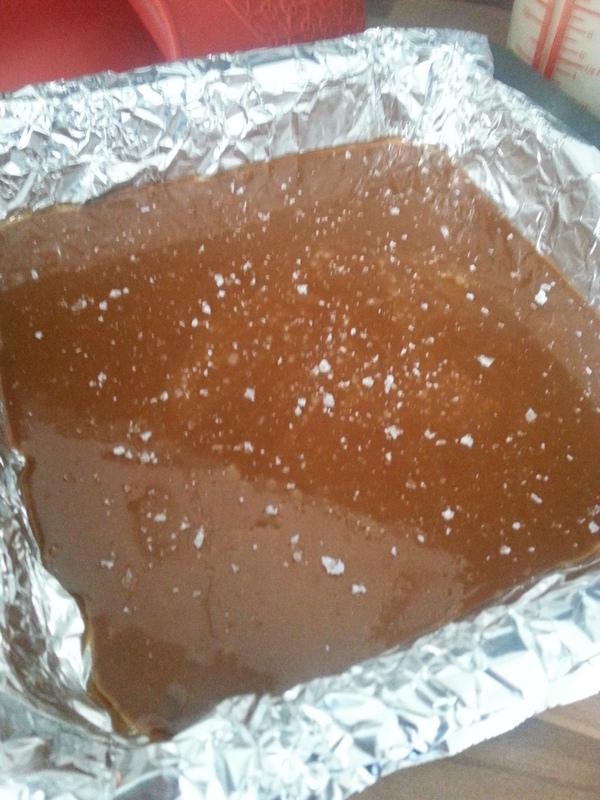 This is the second recipe for my bake crazy Sunday, salted caramels. 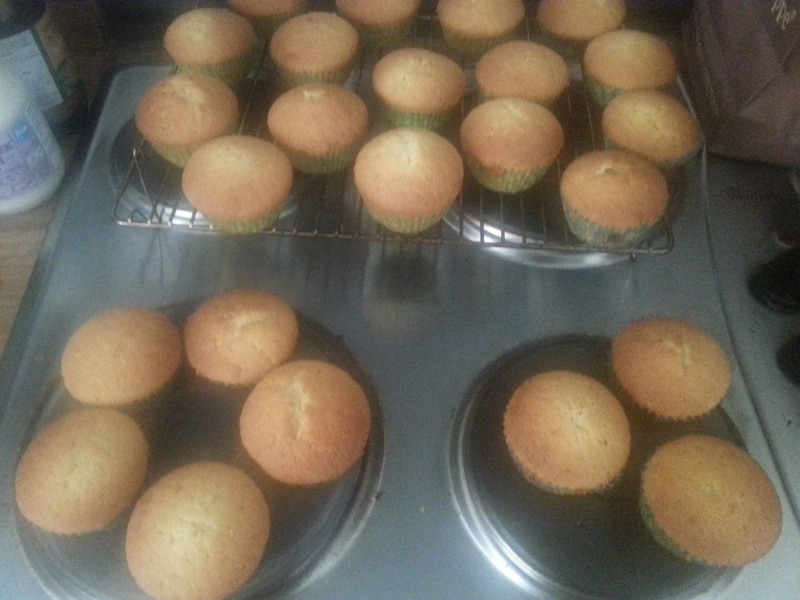 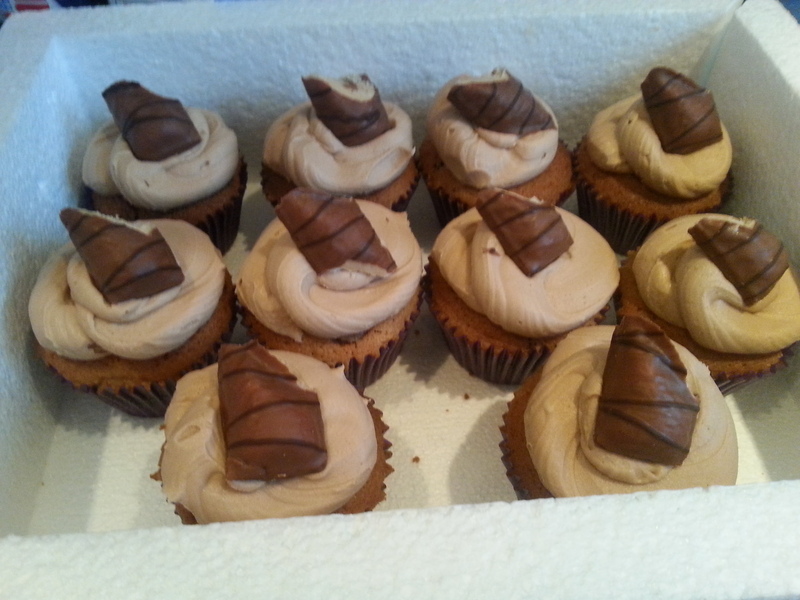 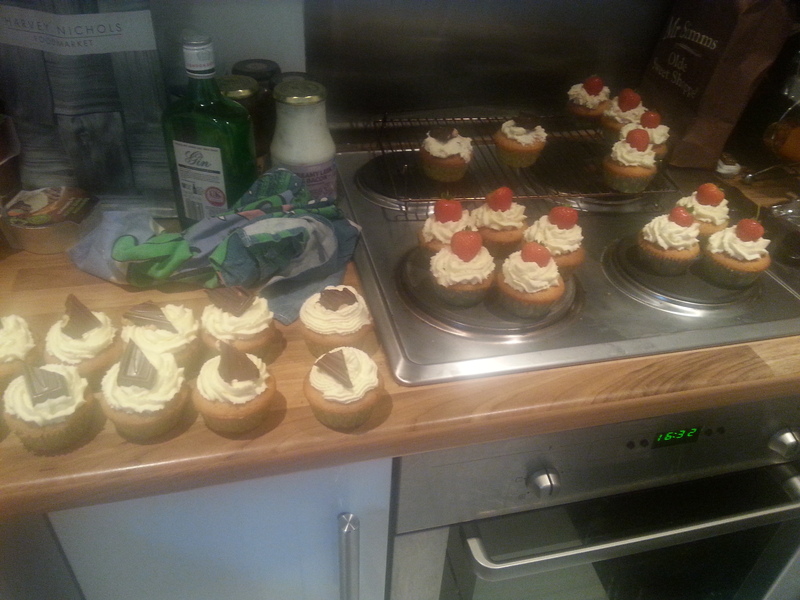 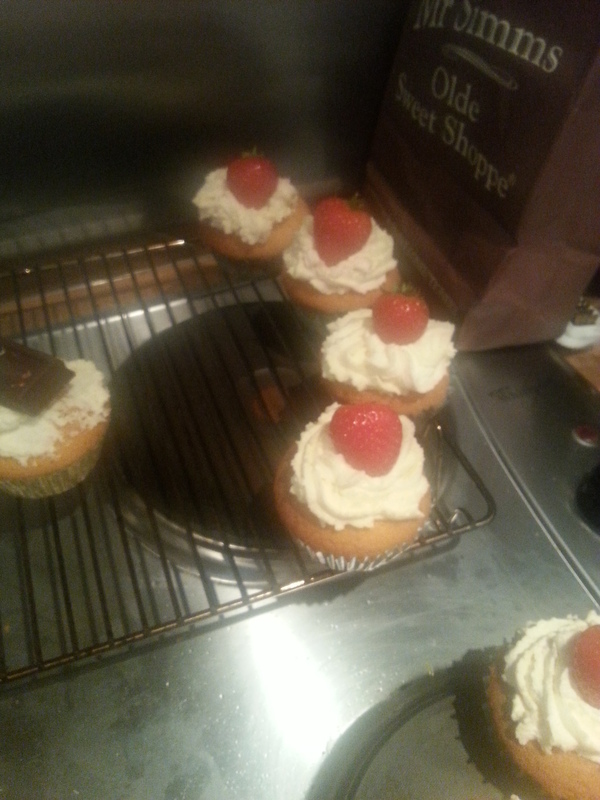 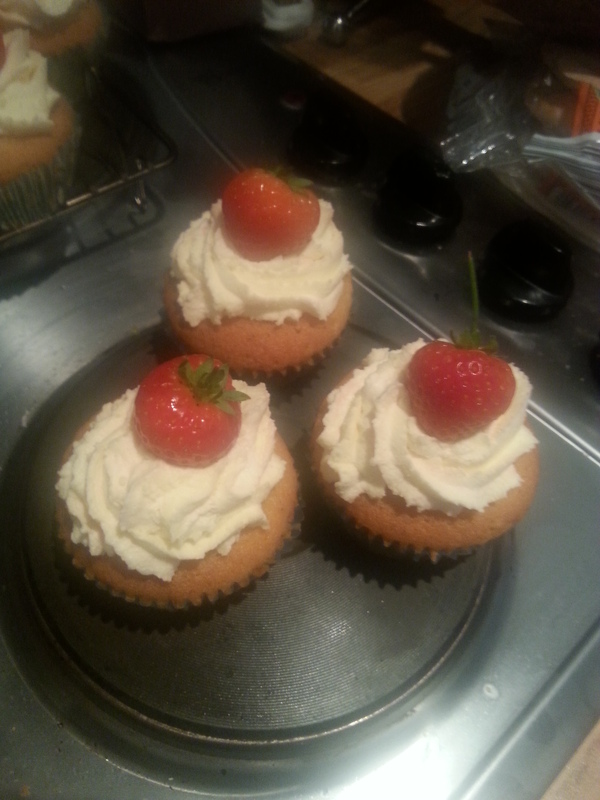 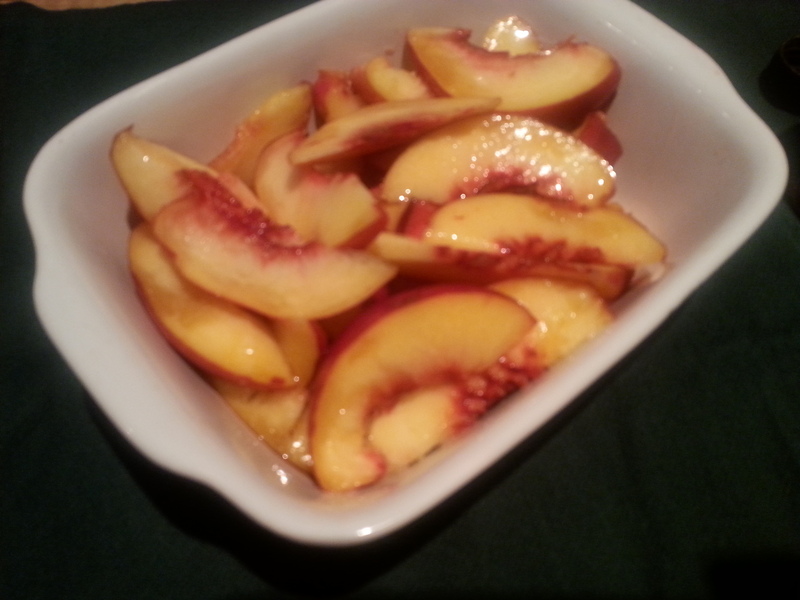 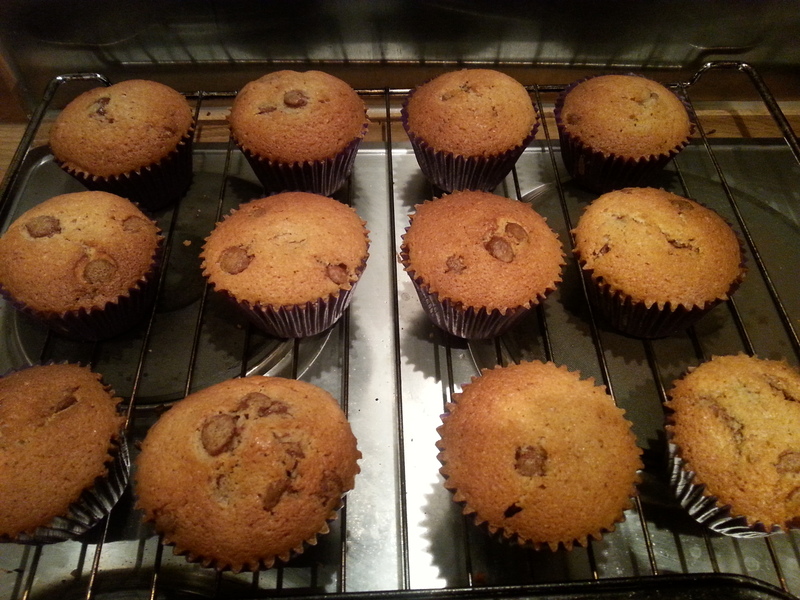 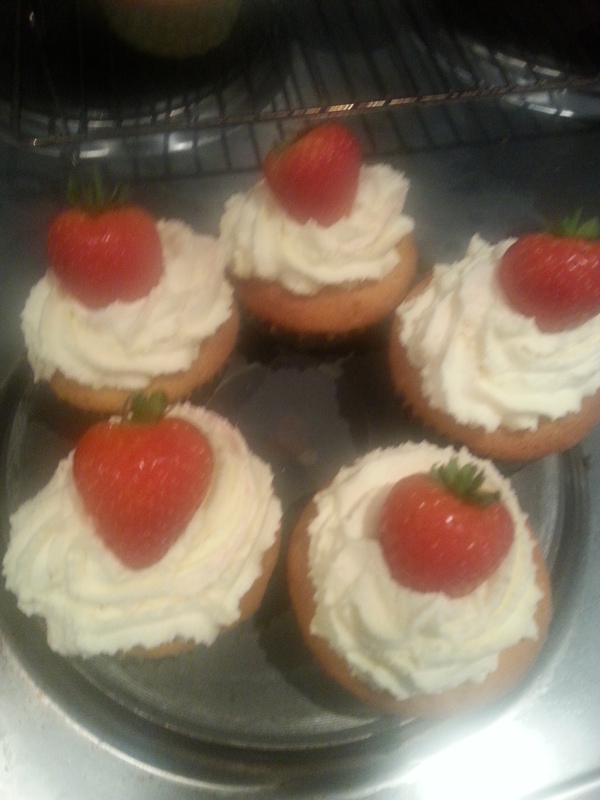 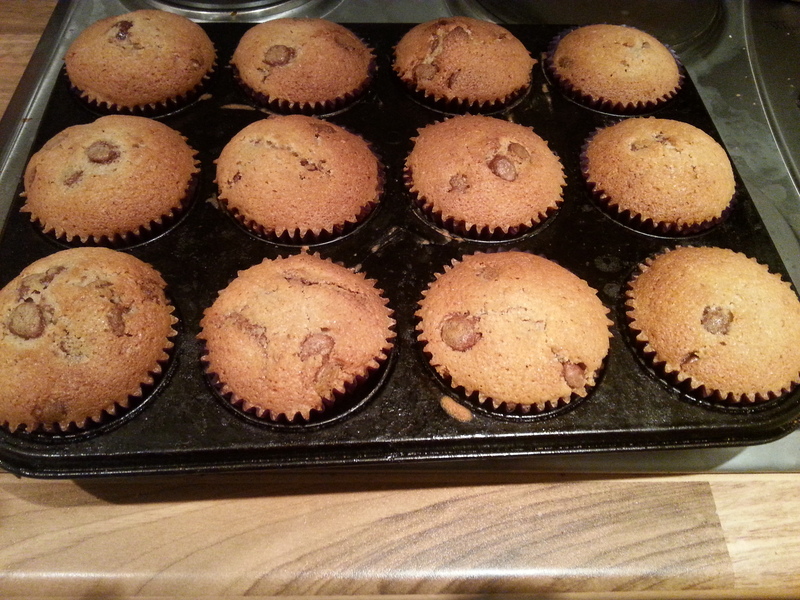 These are a little hard work but trust me they are well worth the effort (and the calories) you won’t be disappointed. 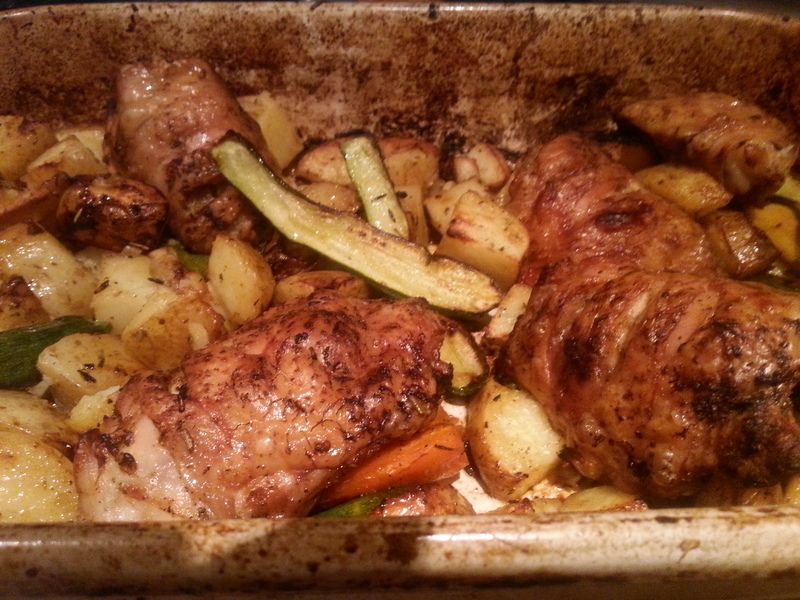 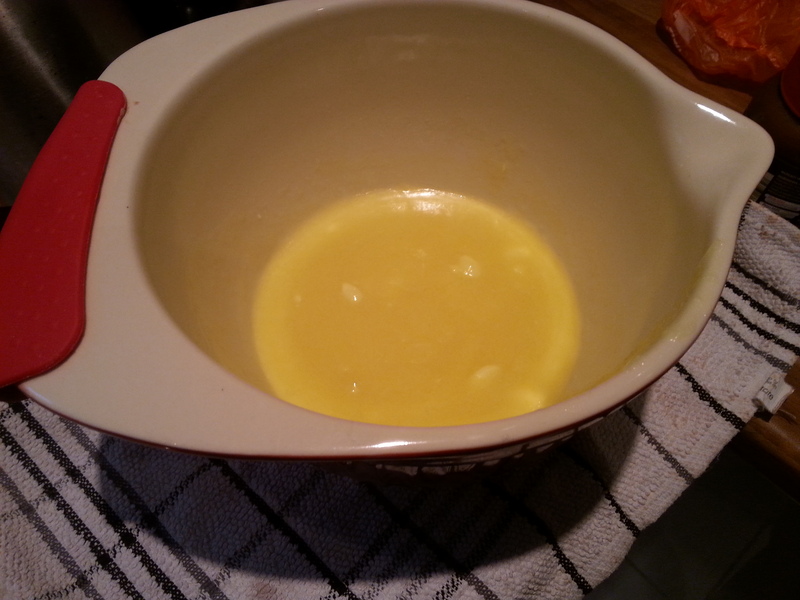 Line your baking tin with foil and grease well with oil. 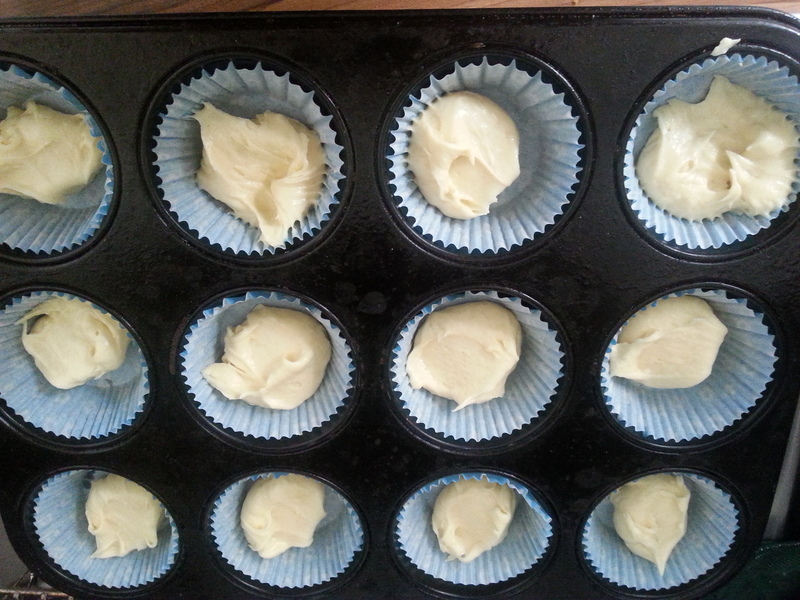 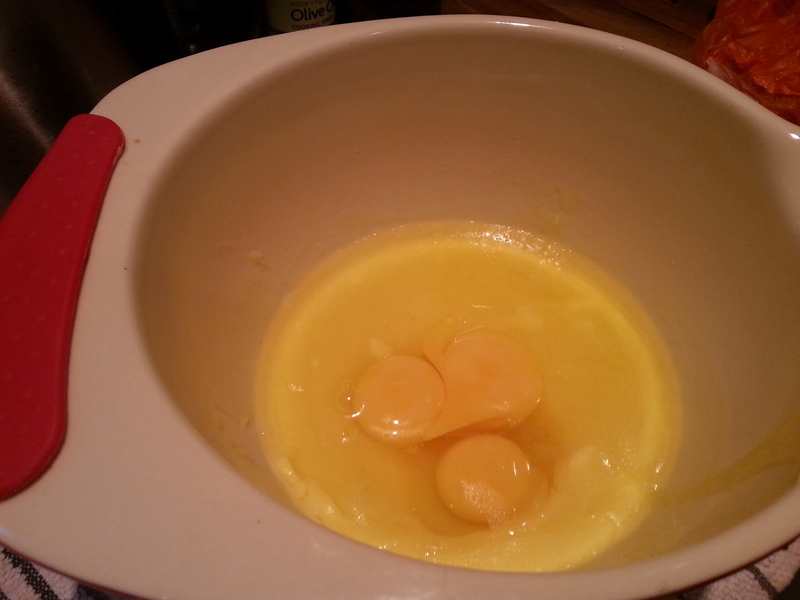 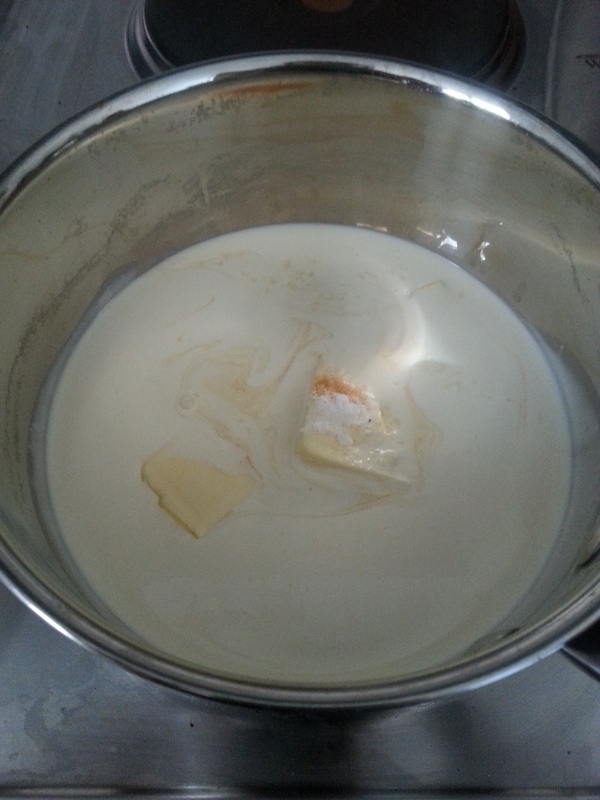 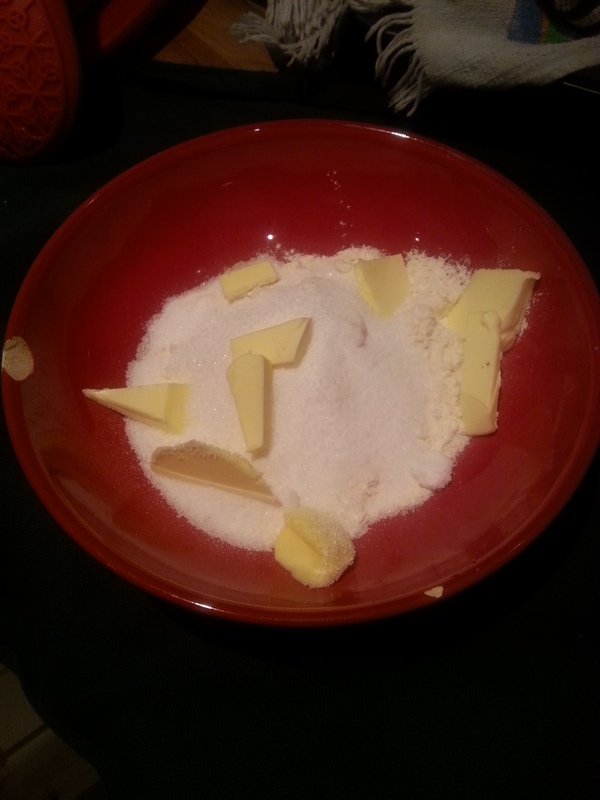 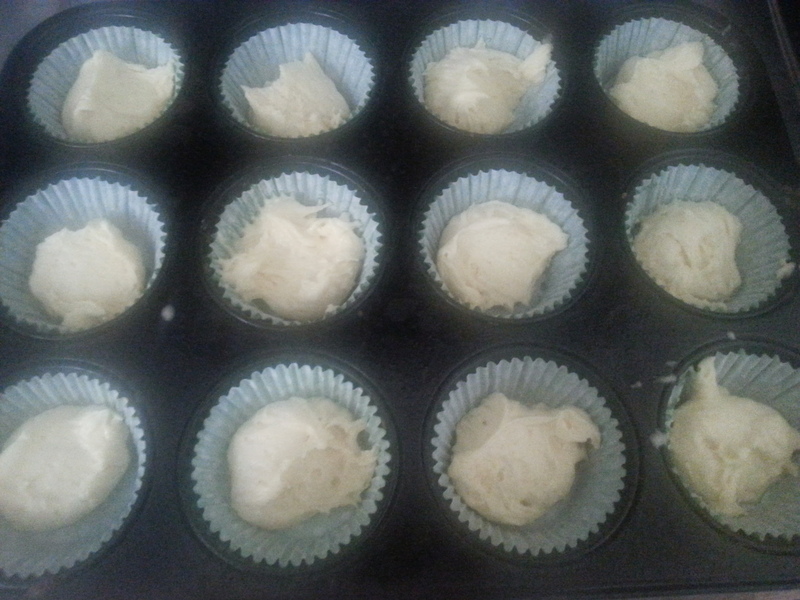 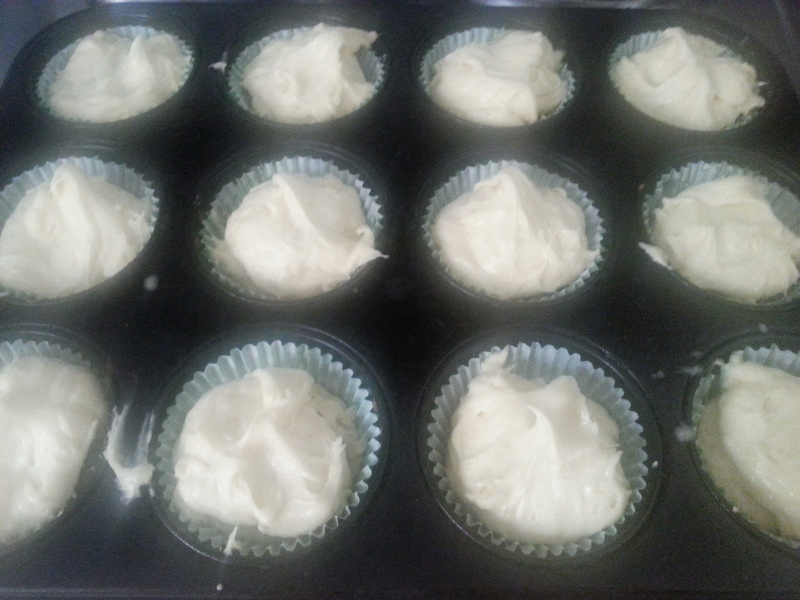 In a small saucepan melt together the double cream, vanilla extract, 1/2 teaspoon of sea salt and 25g of butter. 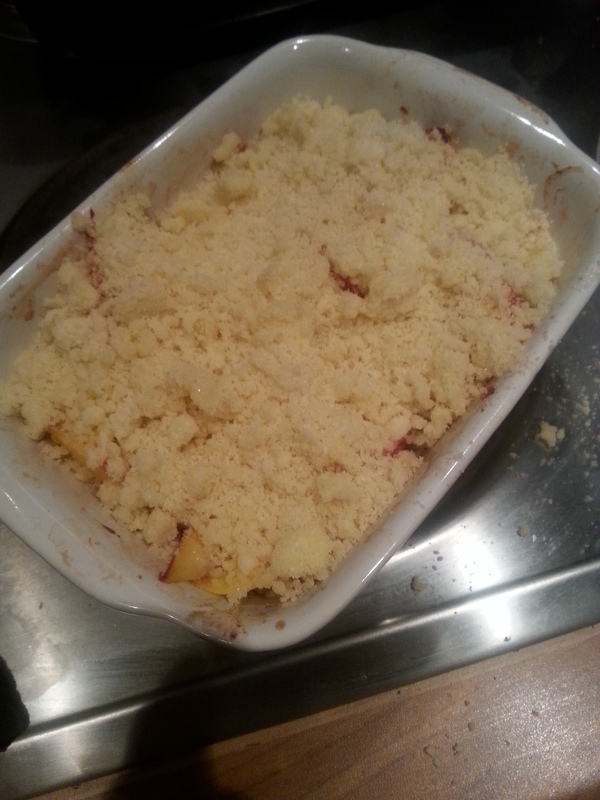 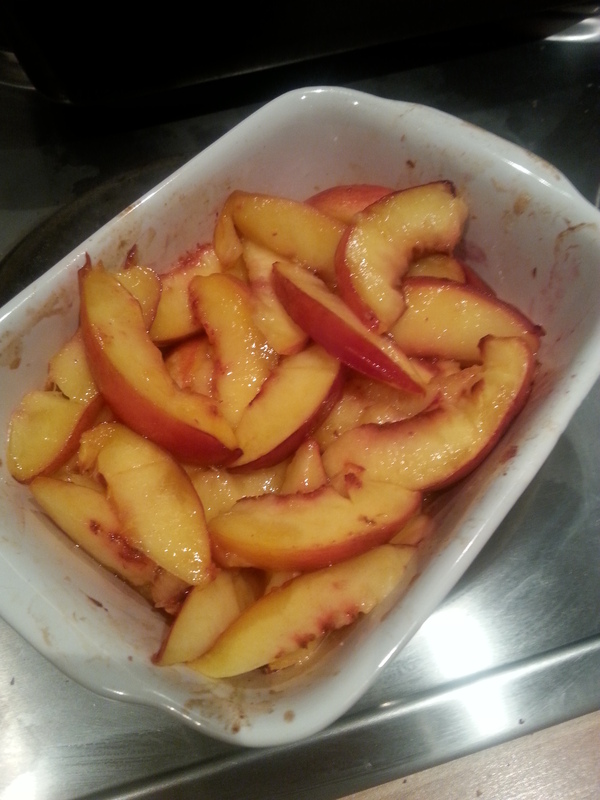 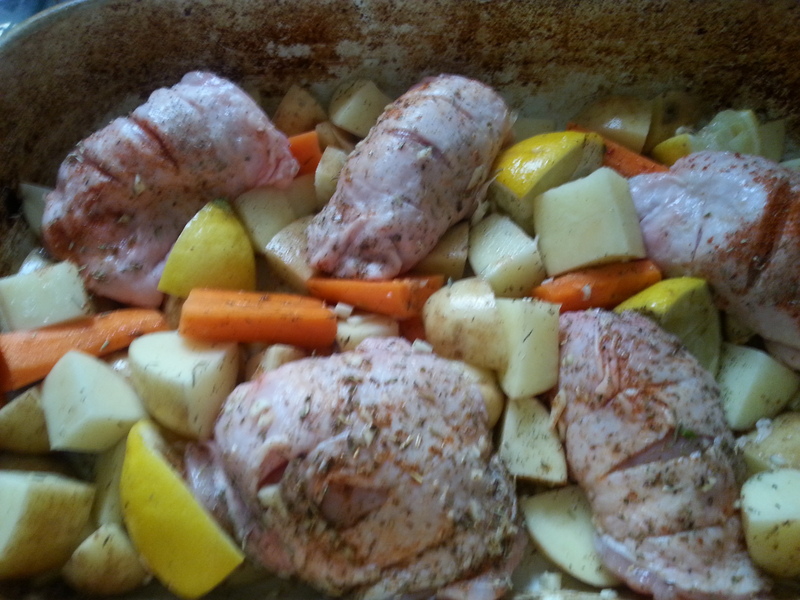 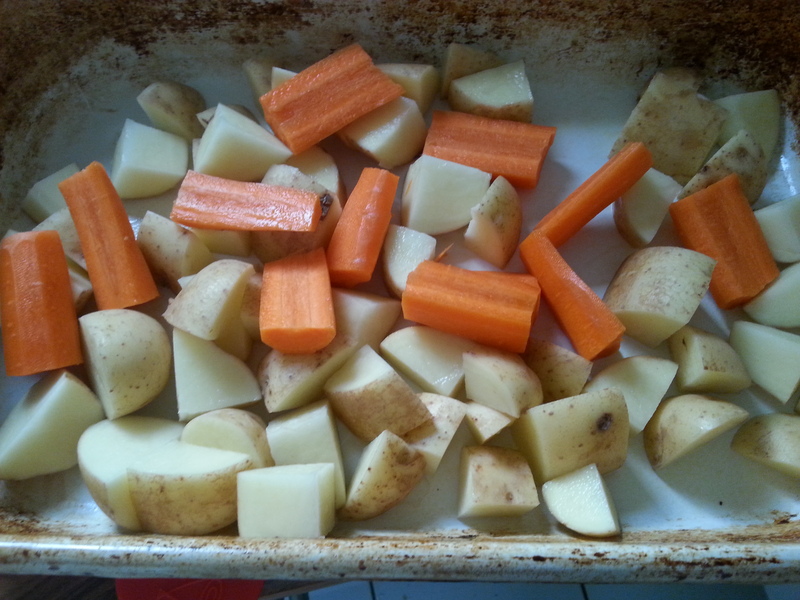 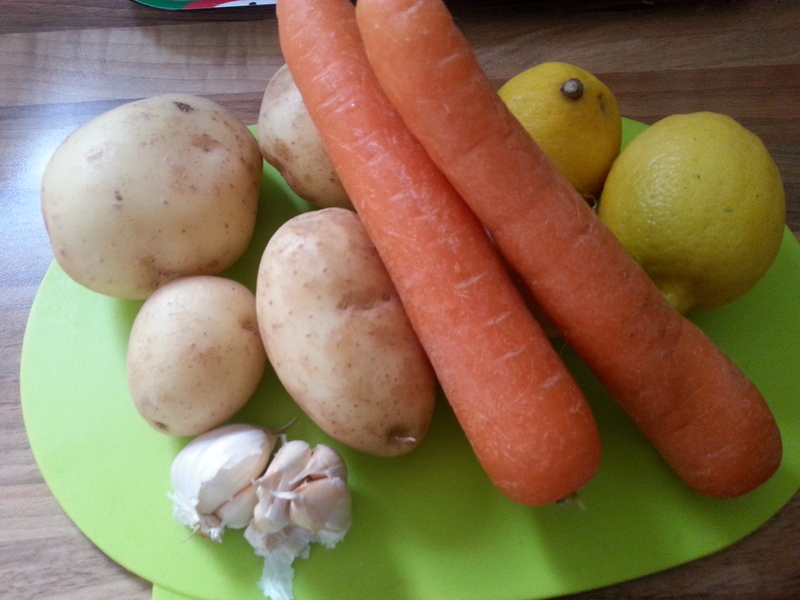 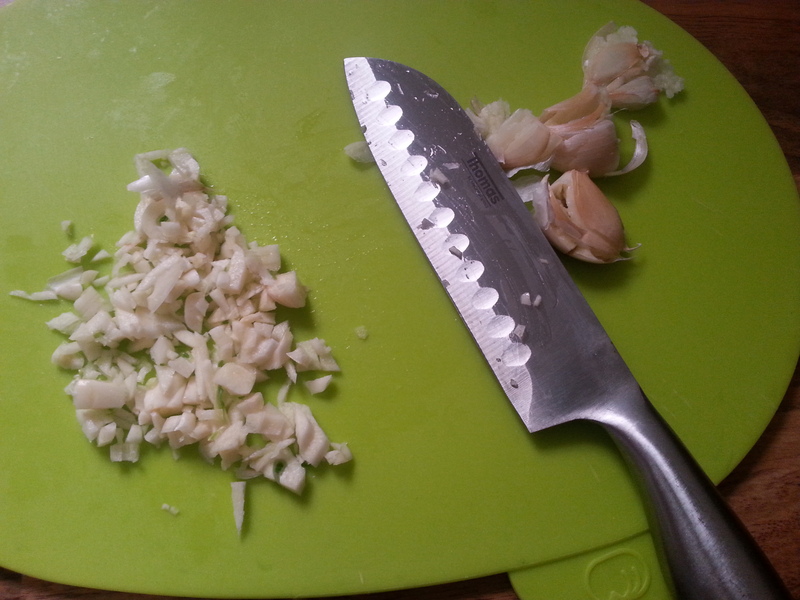 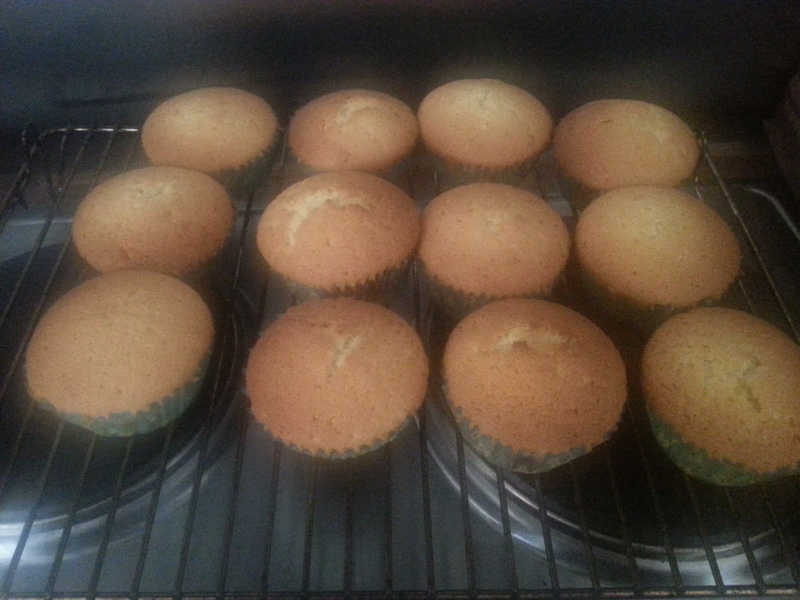 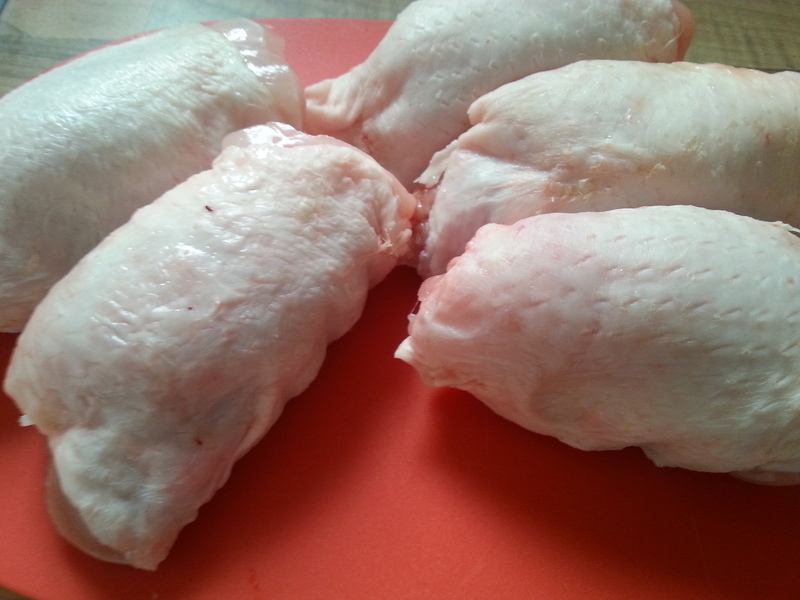 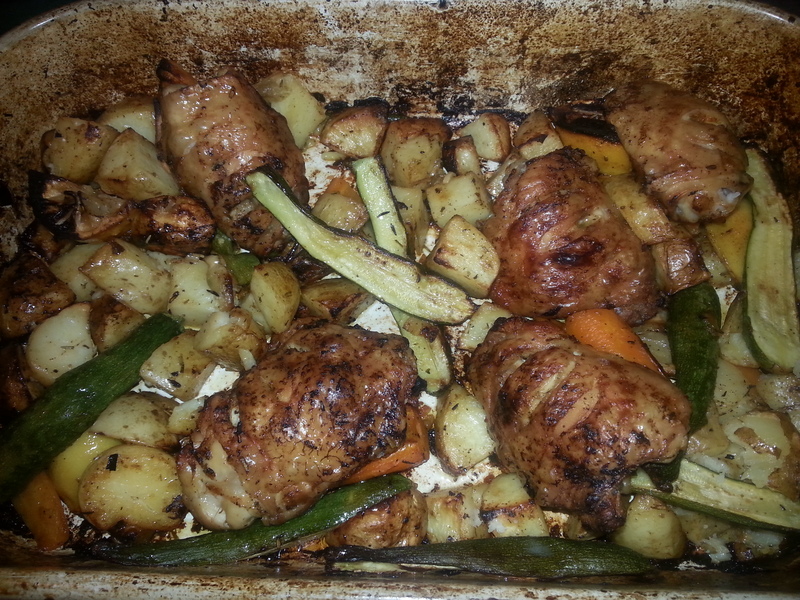 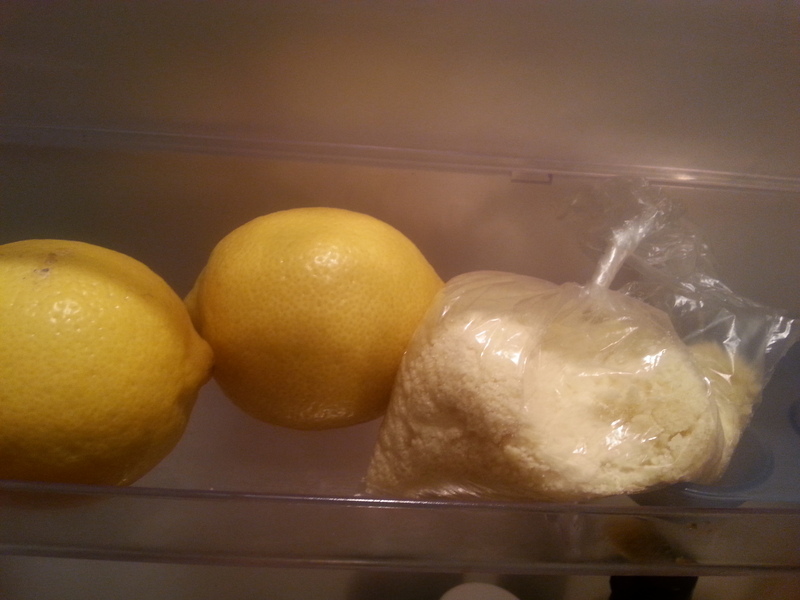 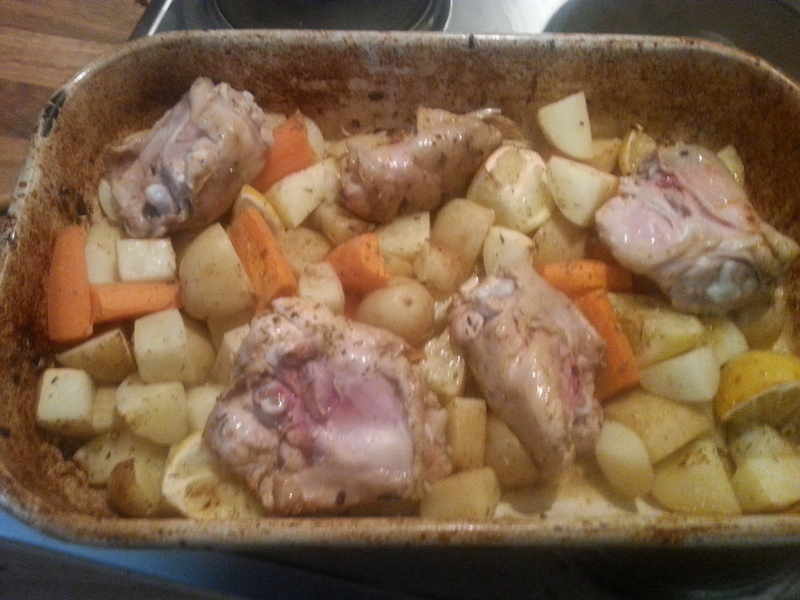 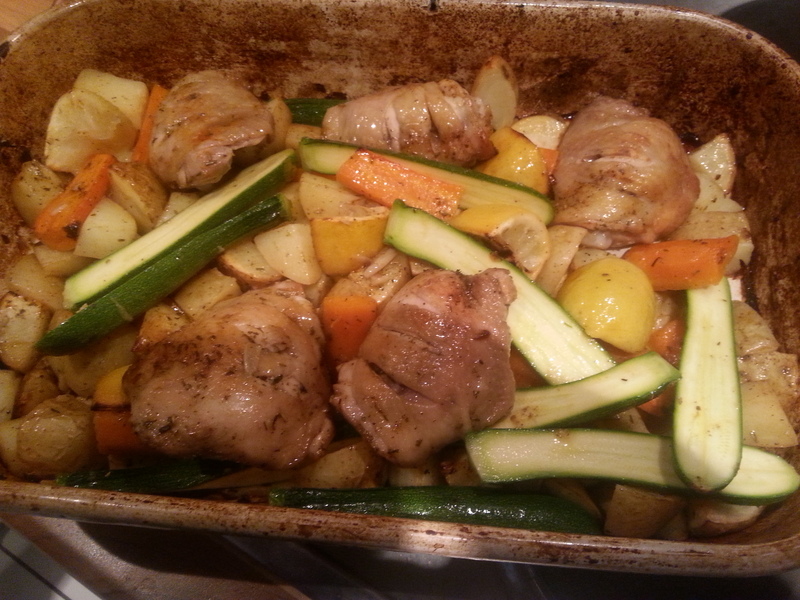 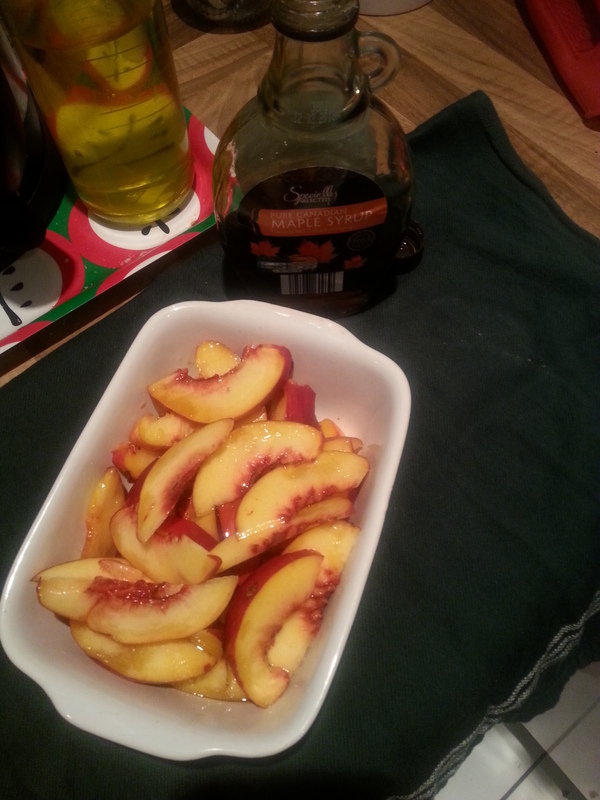 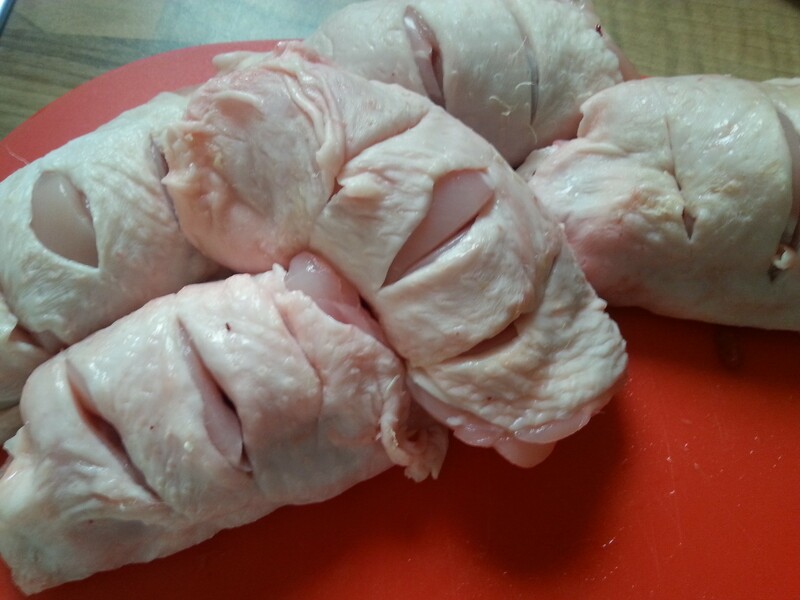 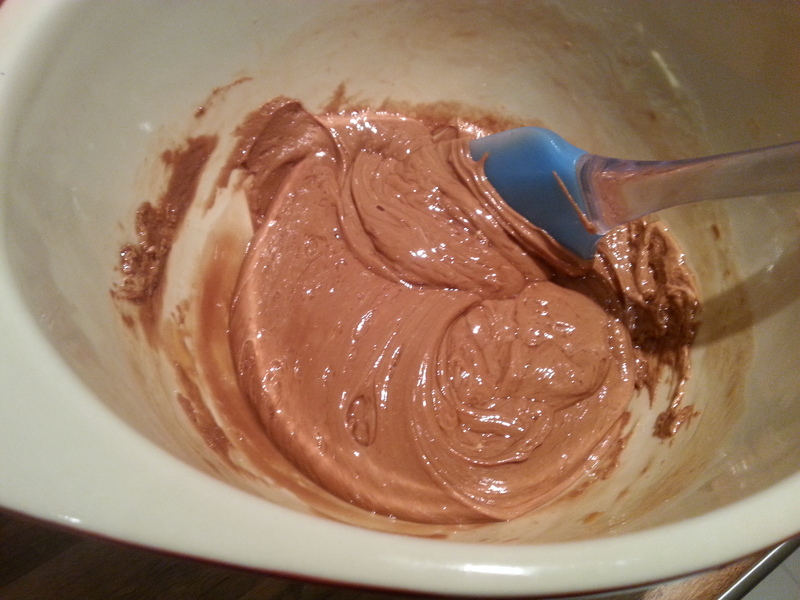 Once the ingredients have melted together, take off the heat and set to one side. 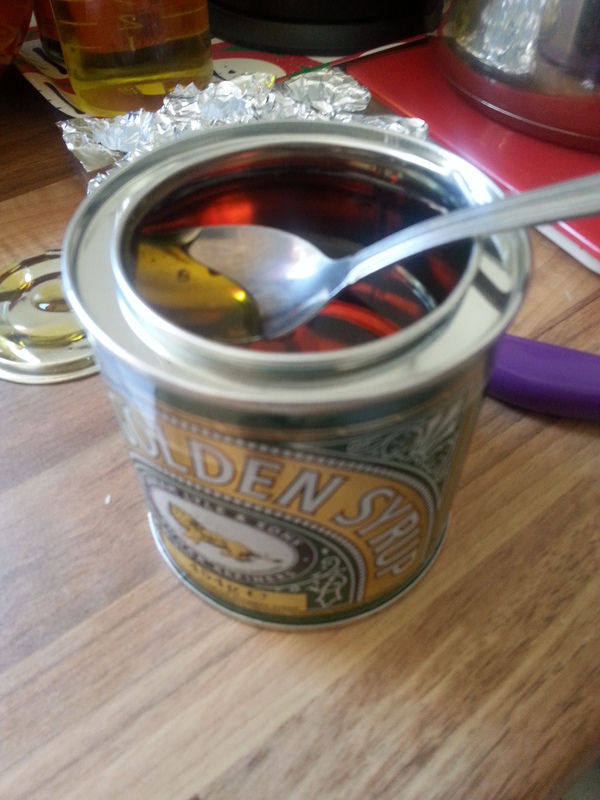 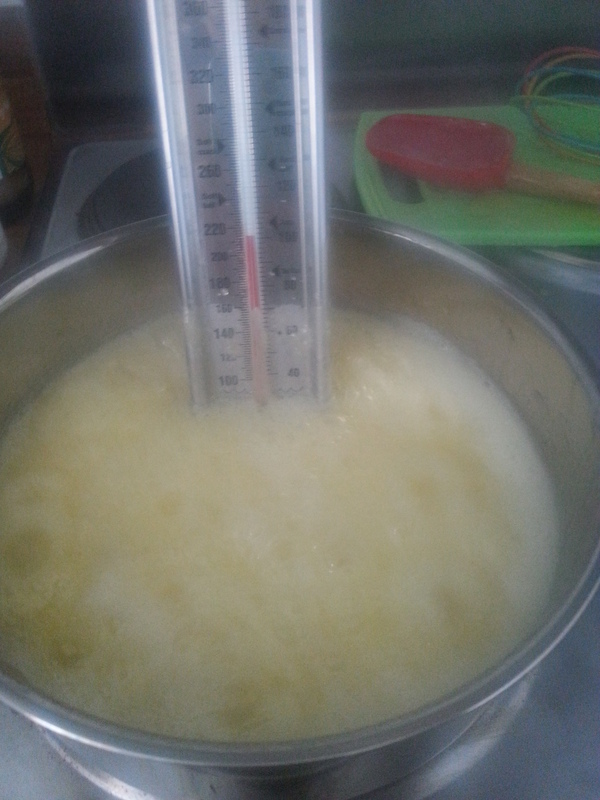 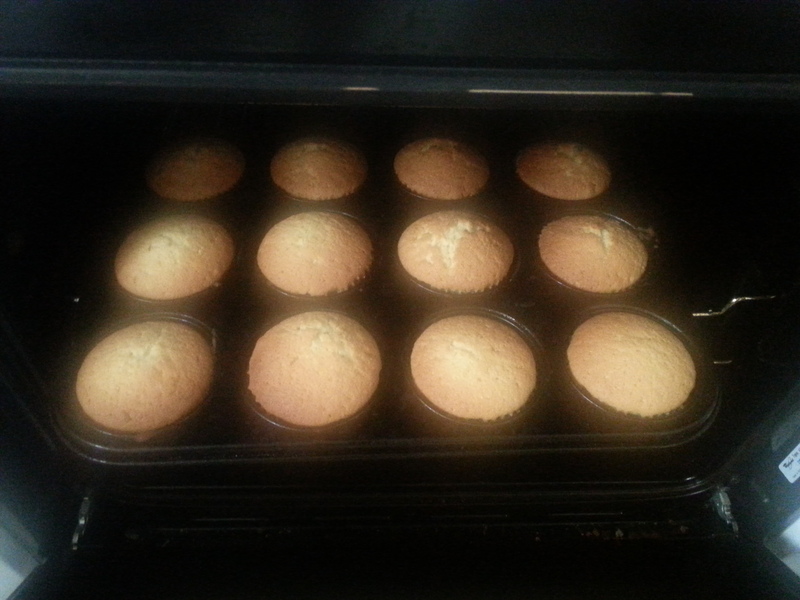 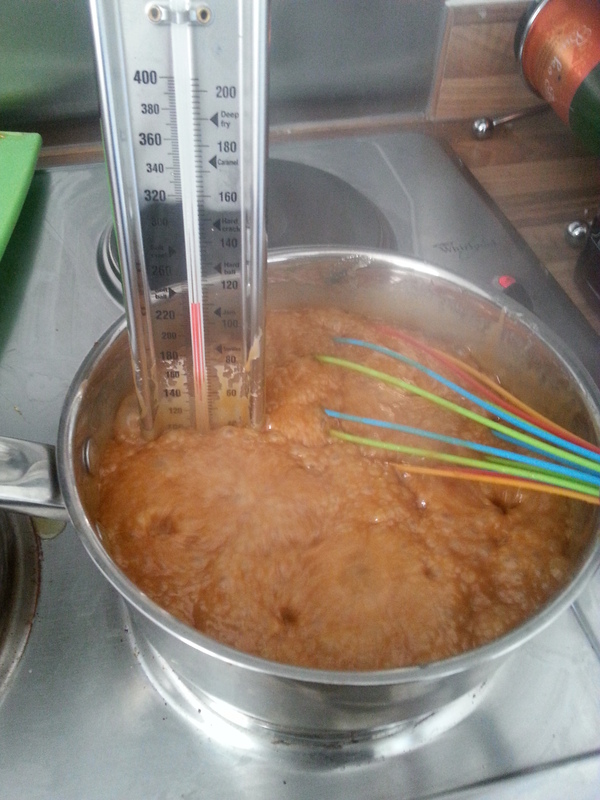 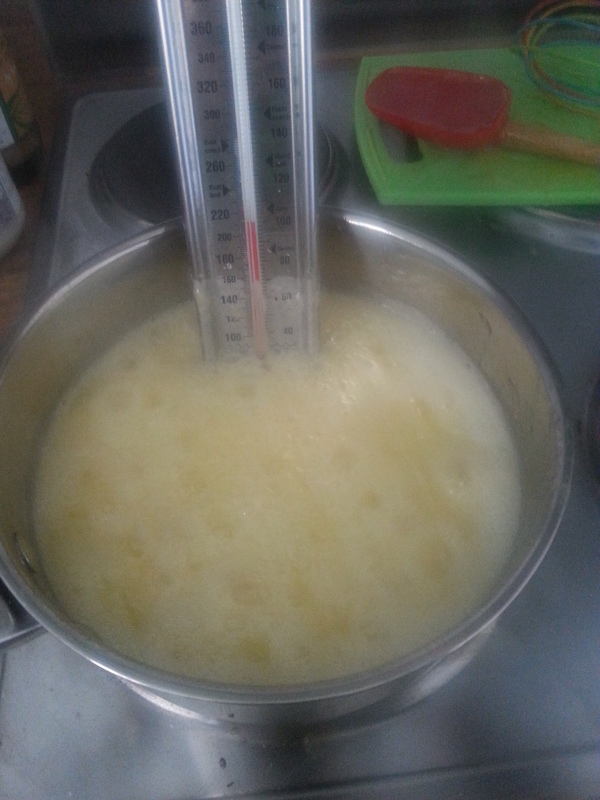 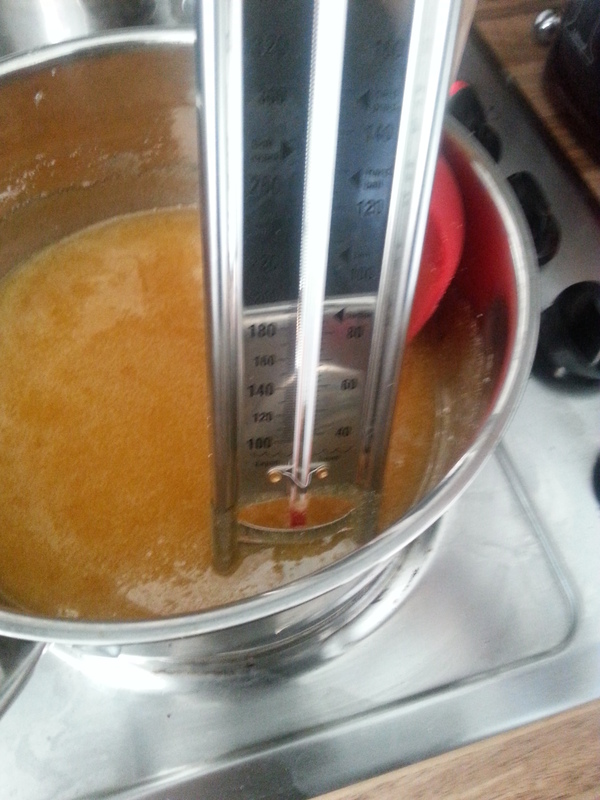 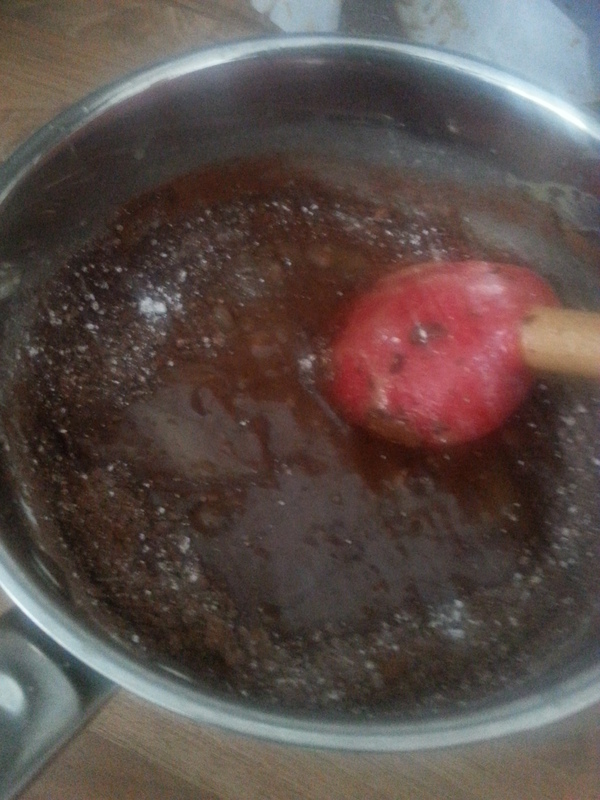 In a second saucepan heat the golden syrup and sugar, this is where you will need your sugar thermometer. 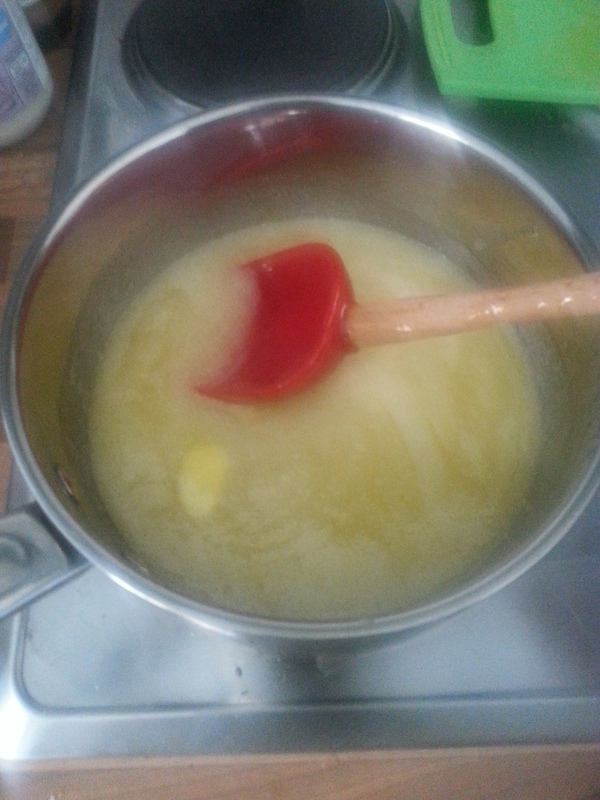 Stir the sugar and syrup until it melts and starts to bubble. 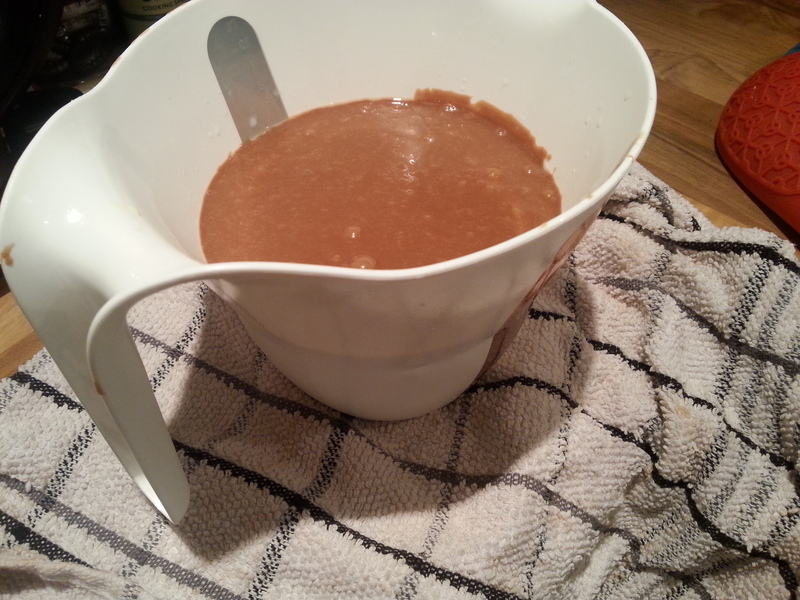 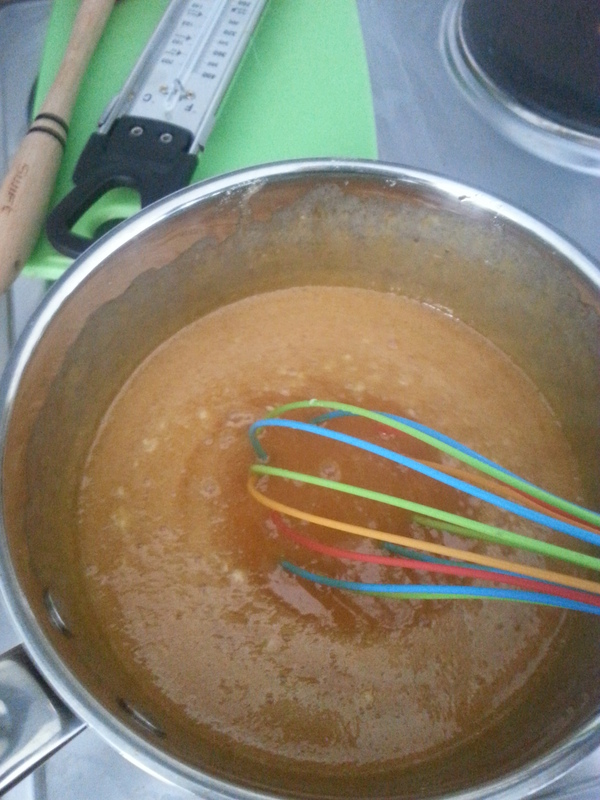 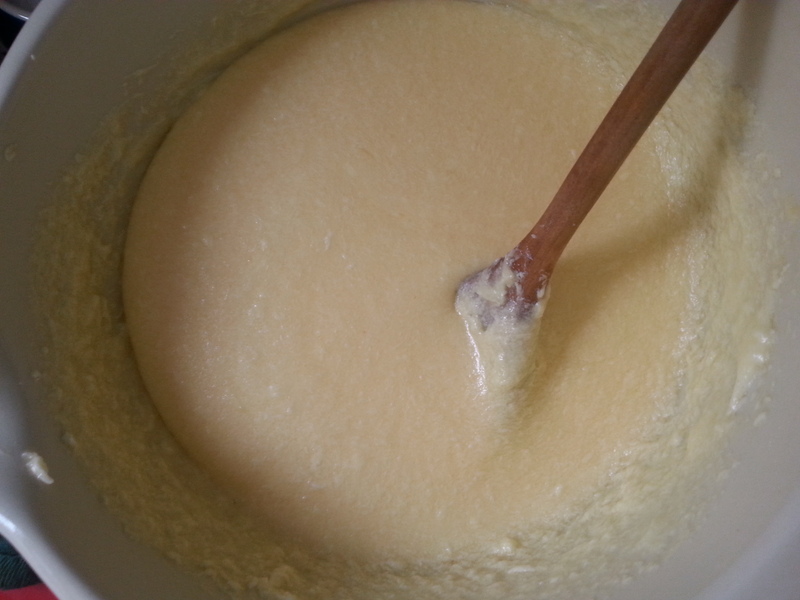 You need to keep stirring this so the mixture doesn’t burn and continue to heat until the syrup reaches 155 degrees. 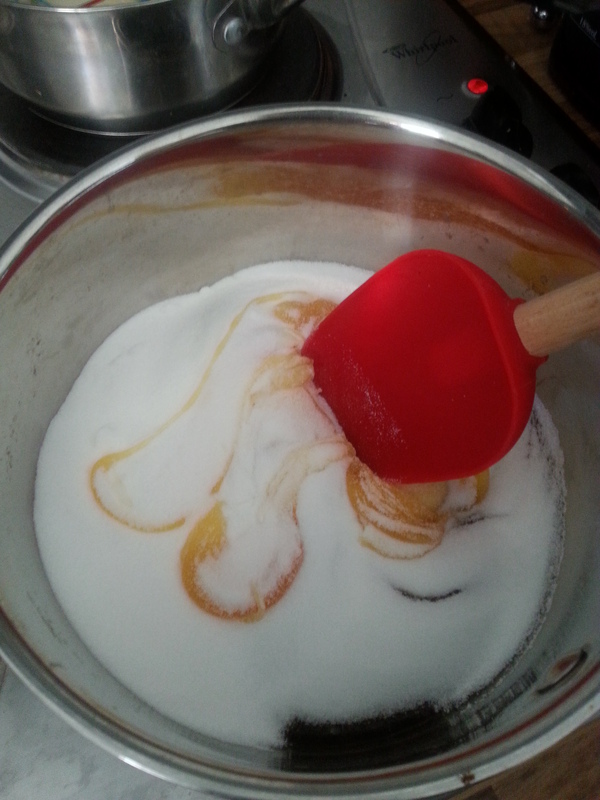 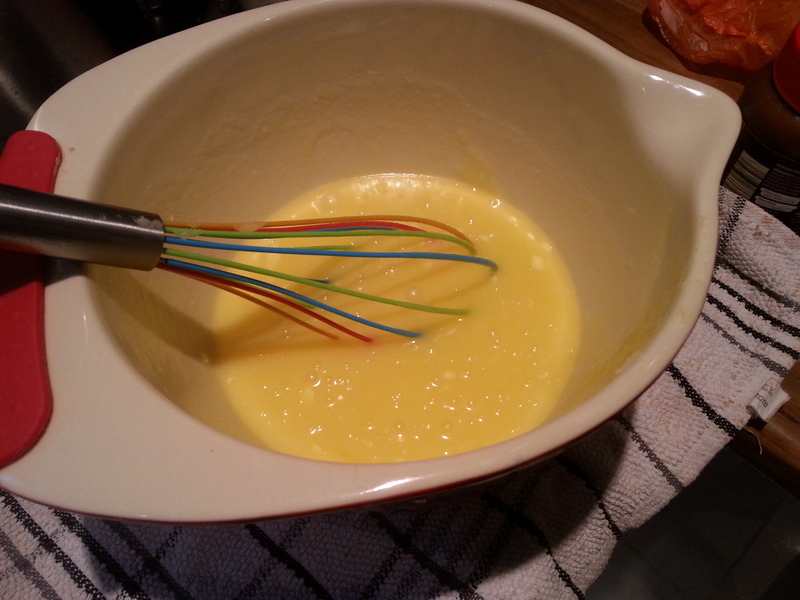 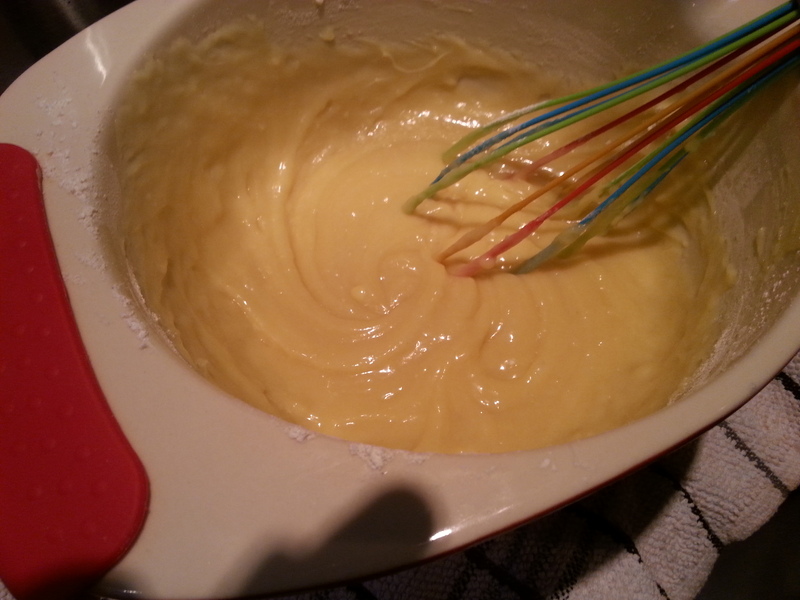 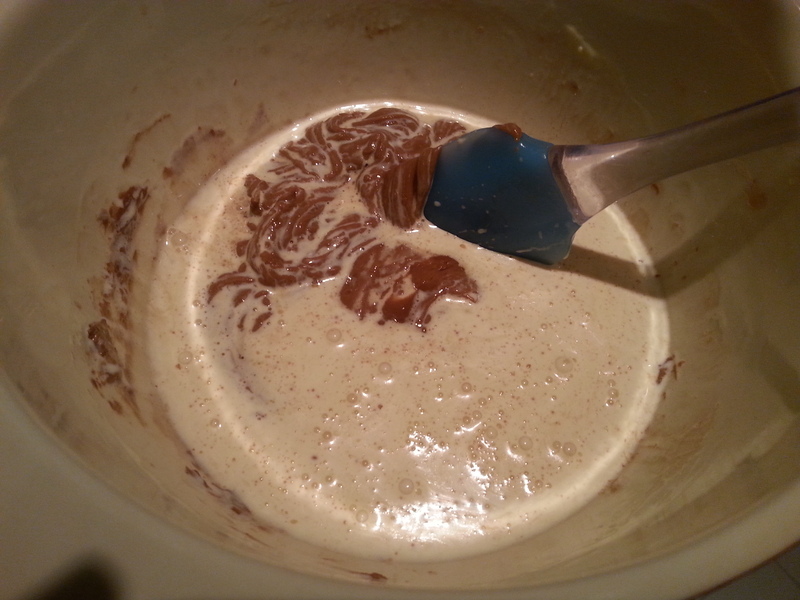 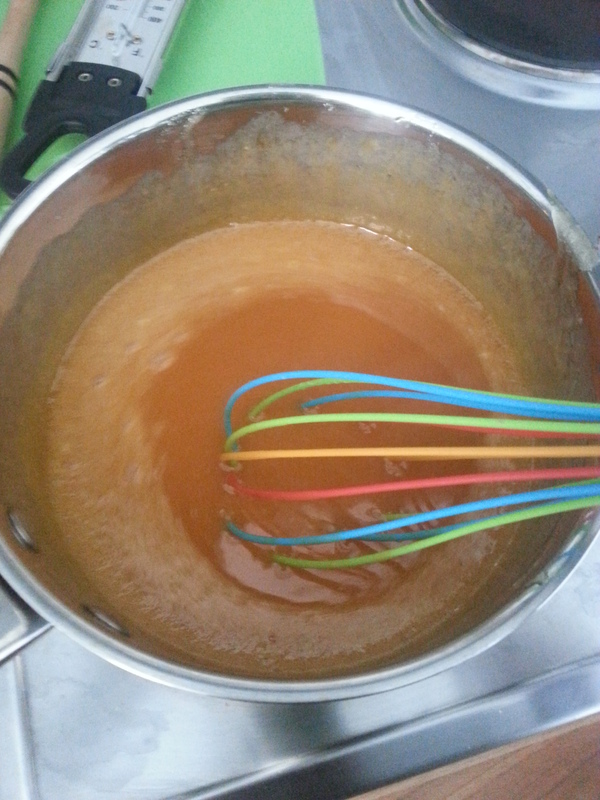 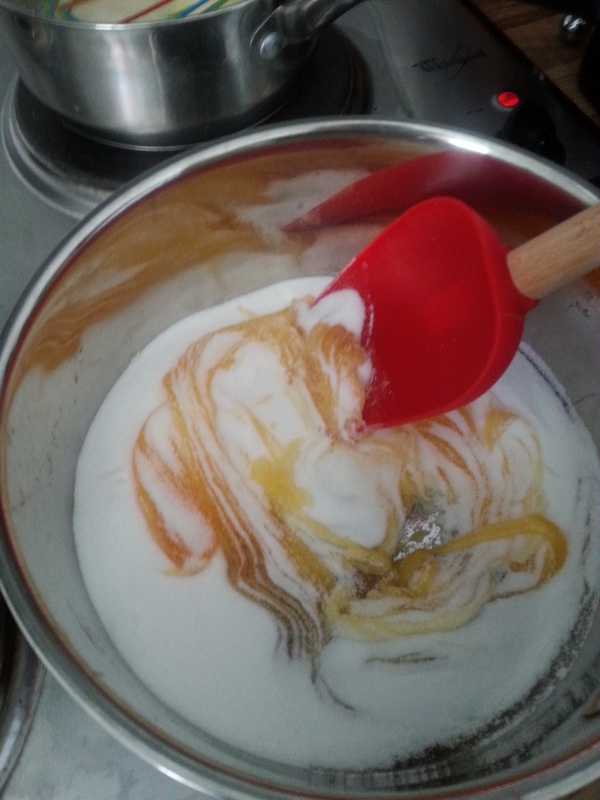 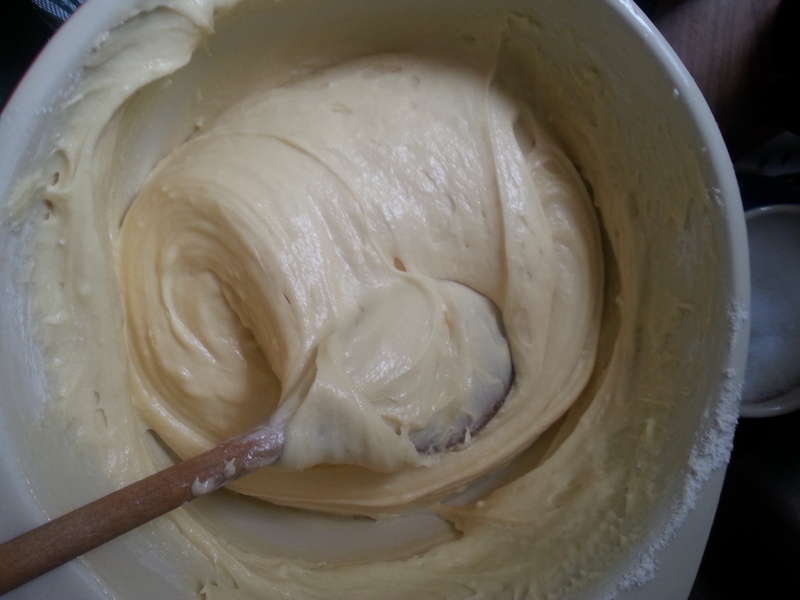 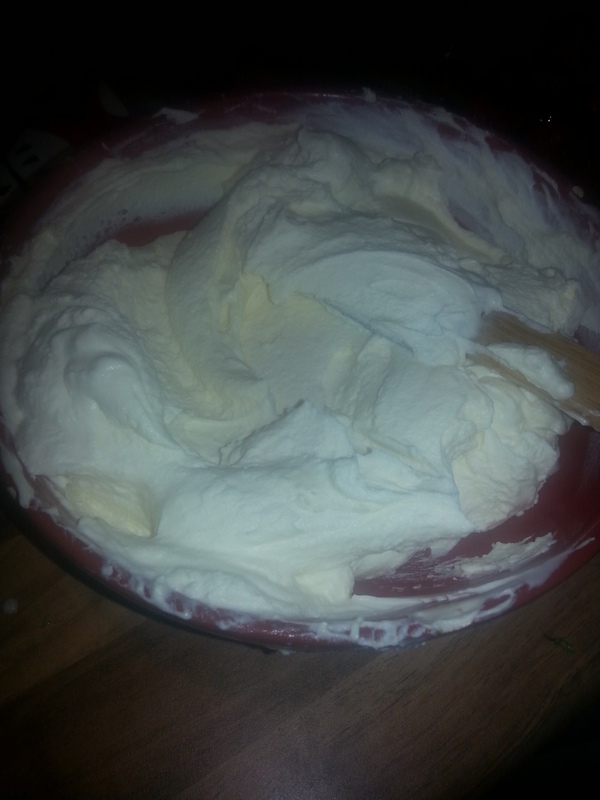 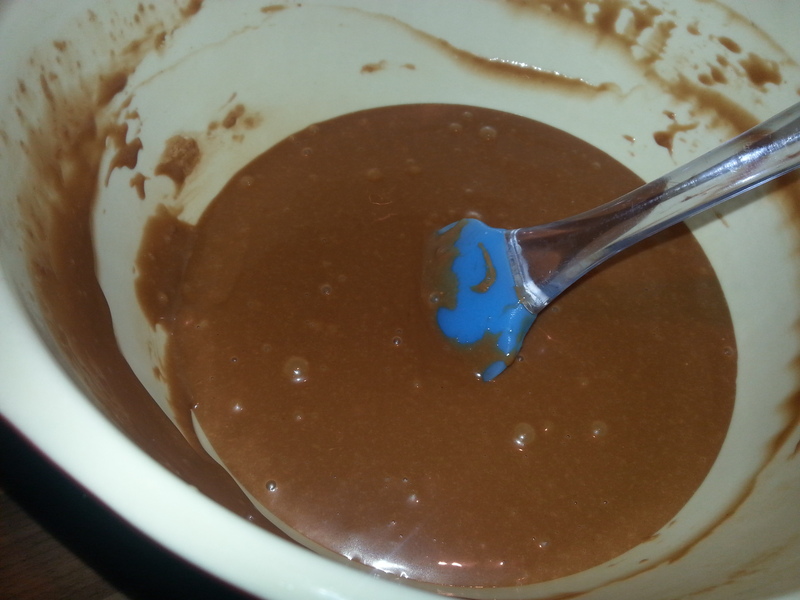 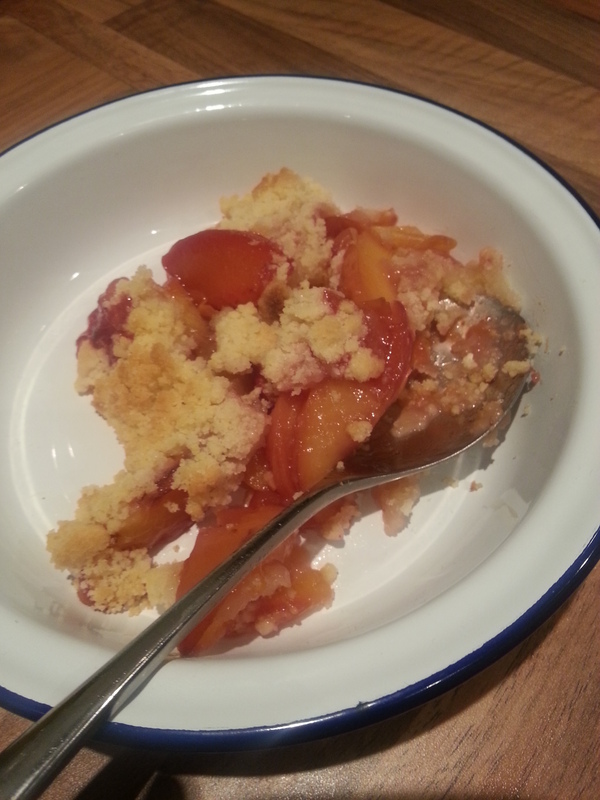 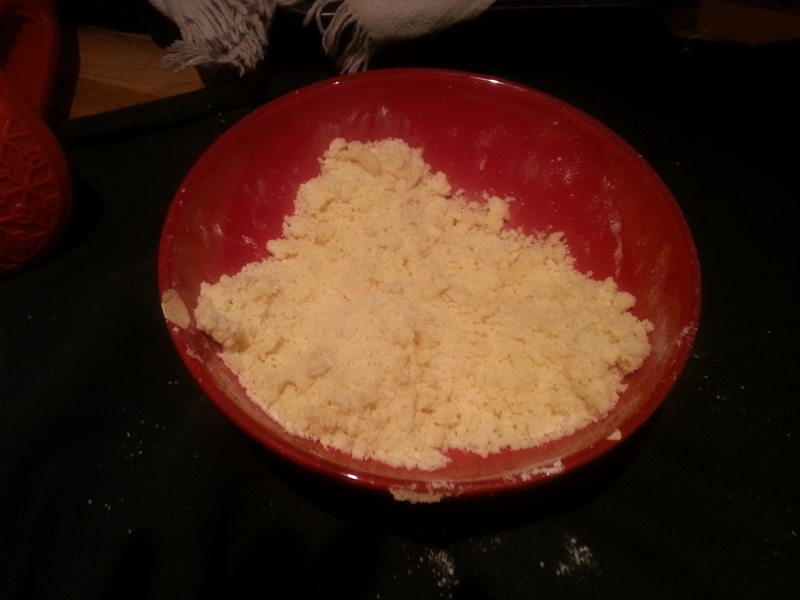 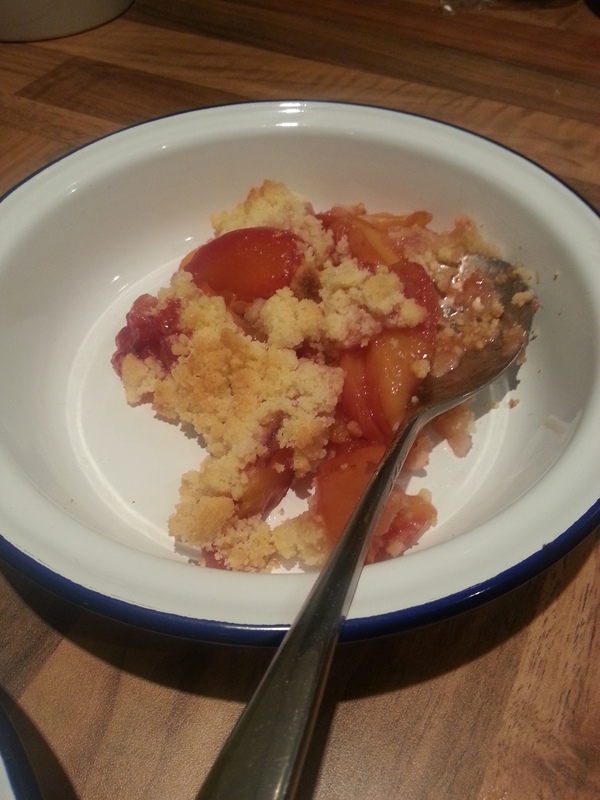 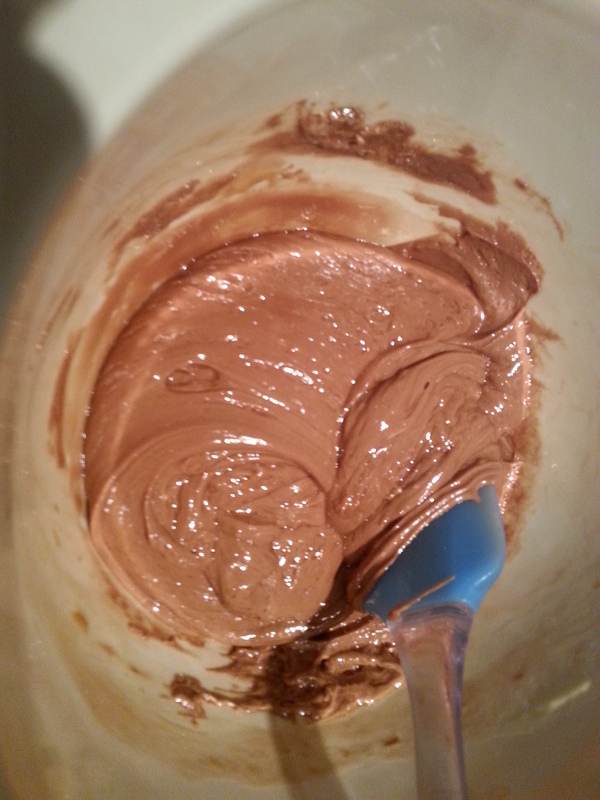 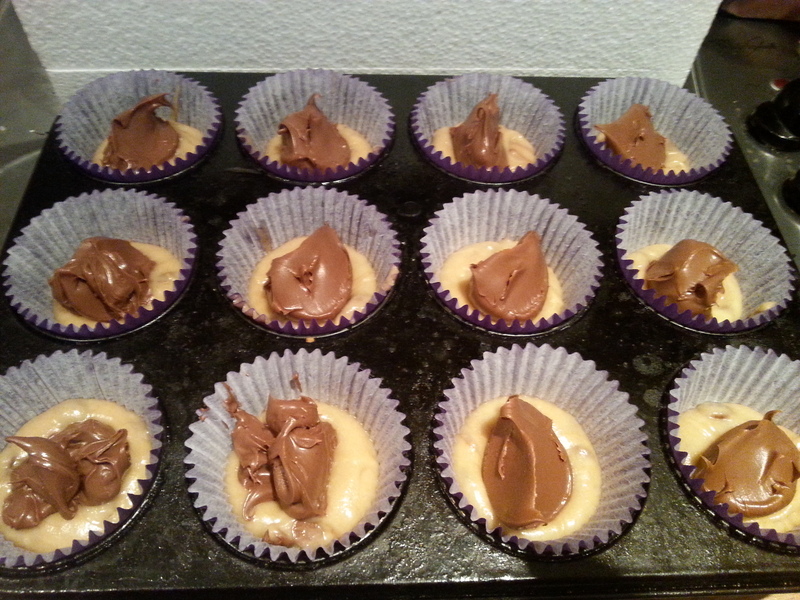 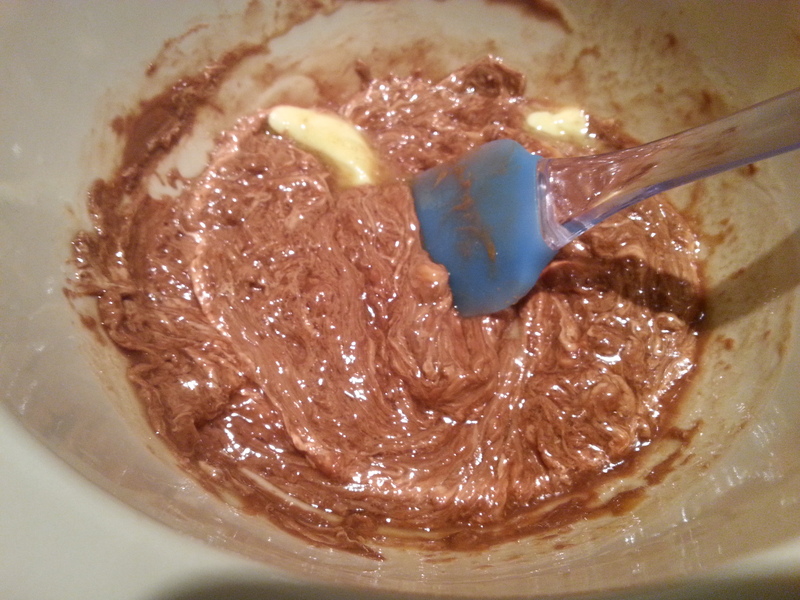 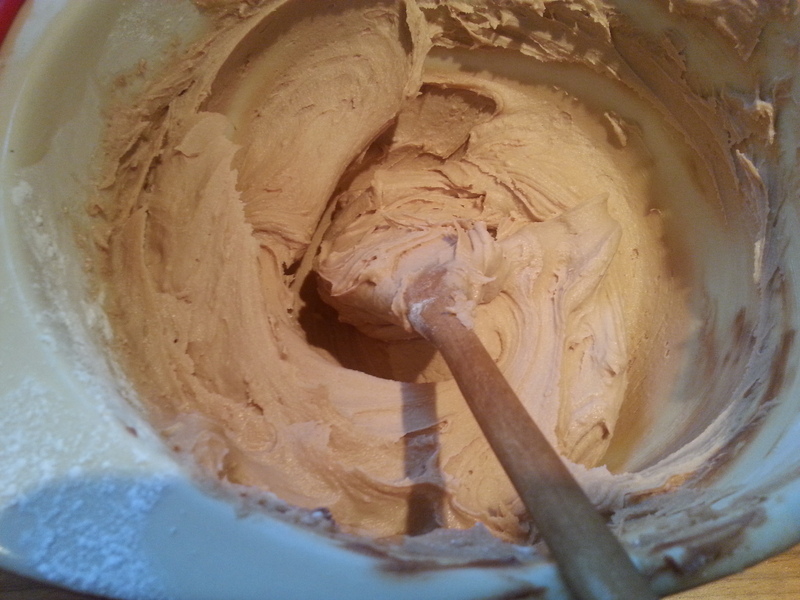 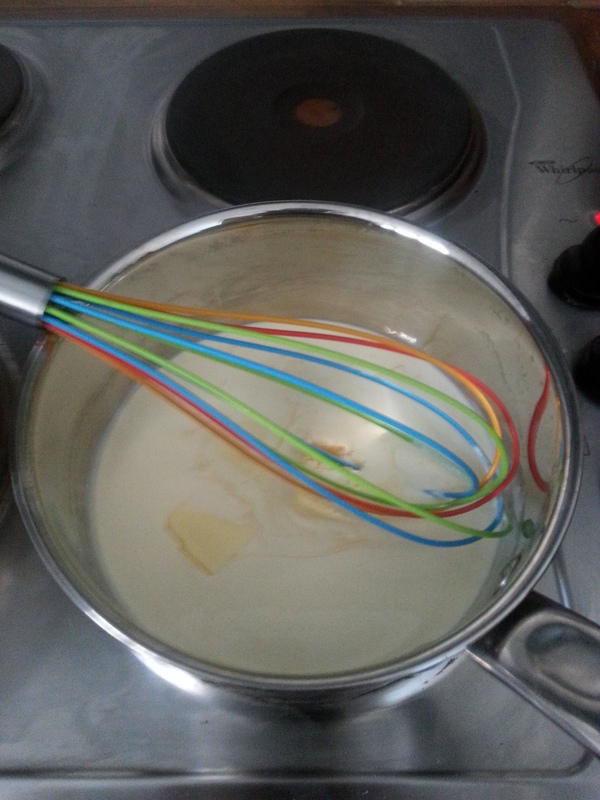 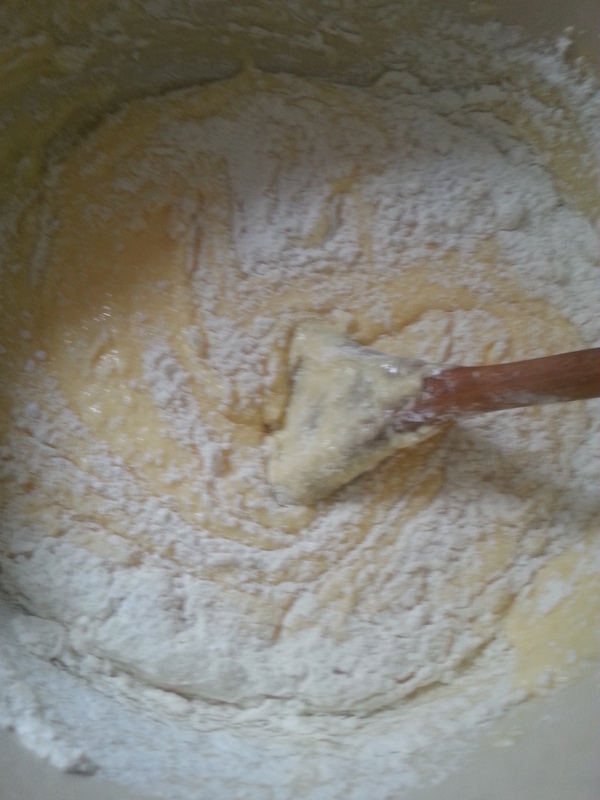 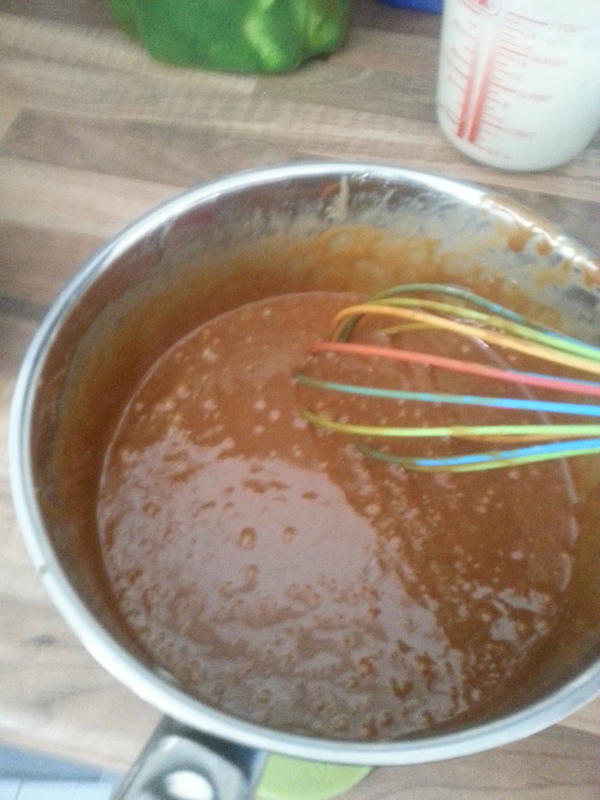 Take off the heat and carefully pour in the cream mix stirring until it’s well mixed in, smooth and glossy. 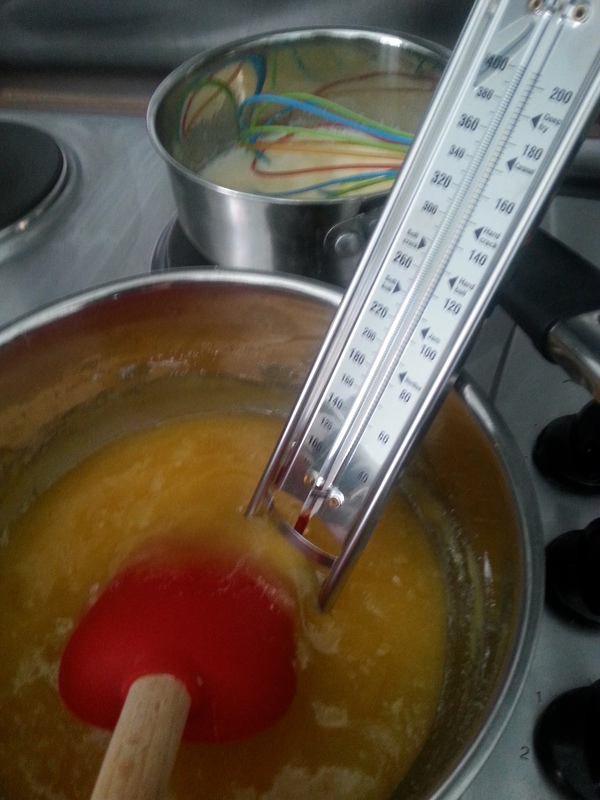 Return the mixture to the heat stirring, you will need the thermometer again and continue to heat until it reaches 125 degrees. 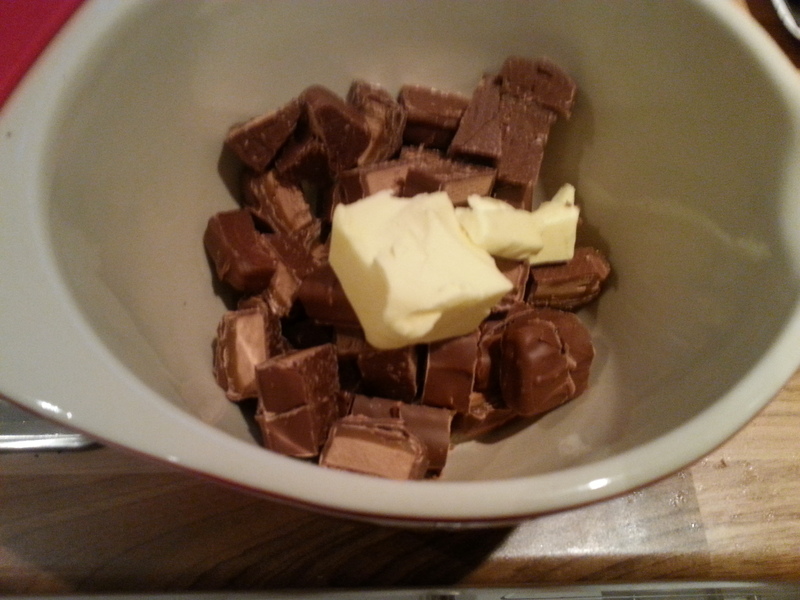 This may take some time but be patient and don’t be tempted to stick your fingers in. 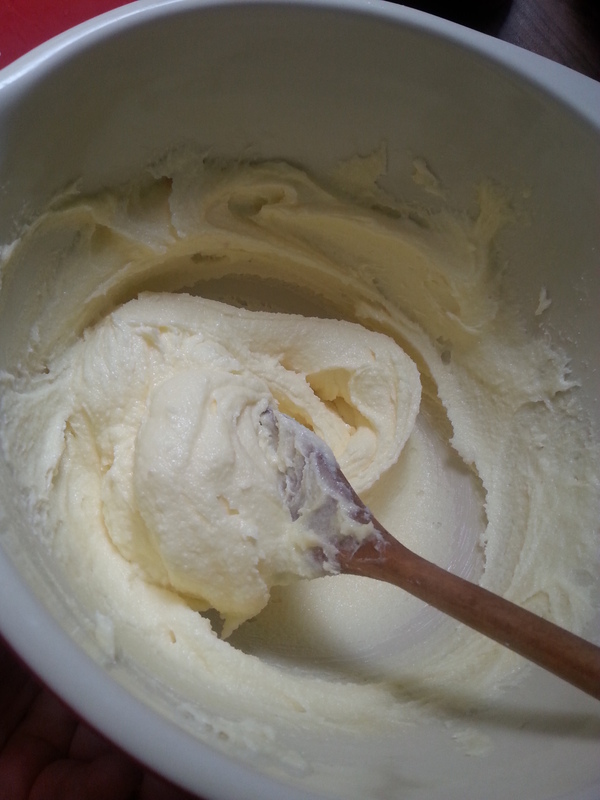 Once the mix is up to temperature remove from the heat and stir in the rest of the butter, the colour will turn into such a gorgeous golden brown colour. 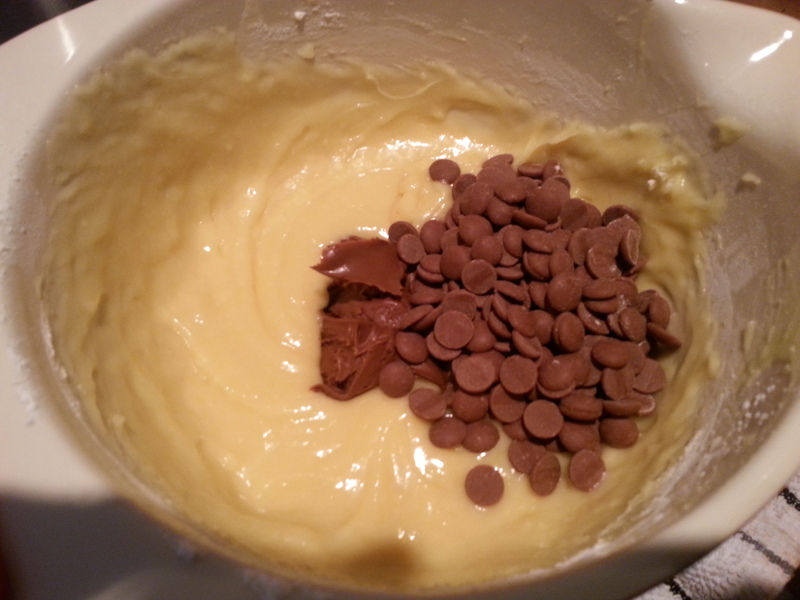 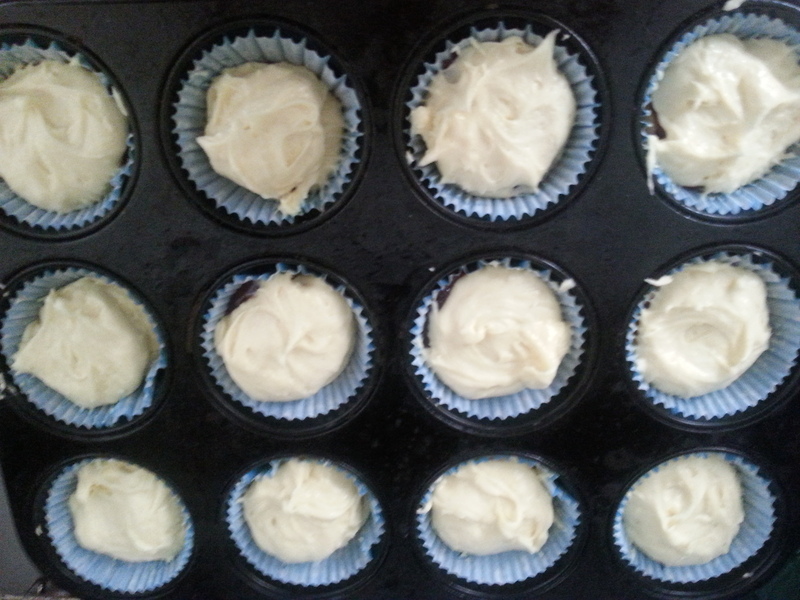 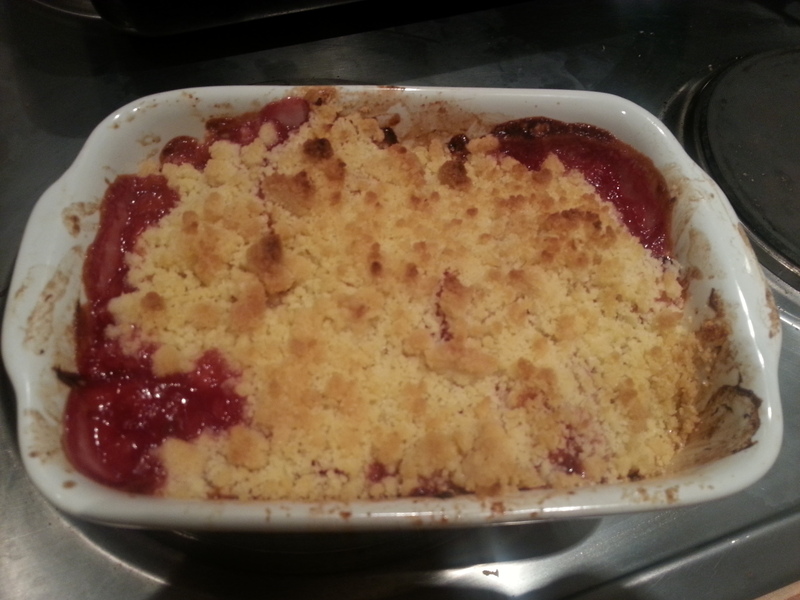 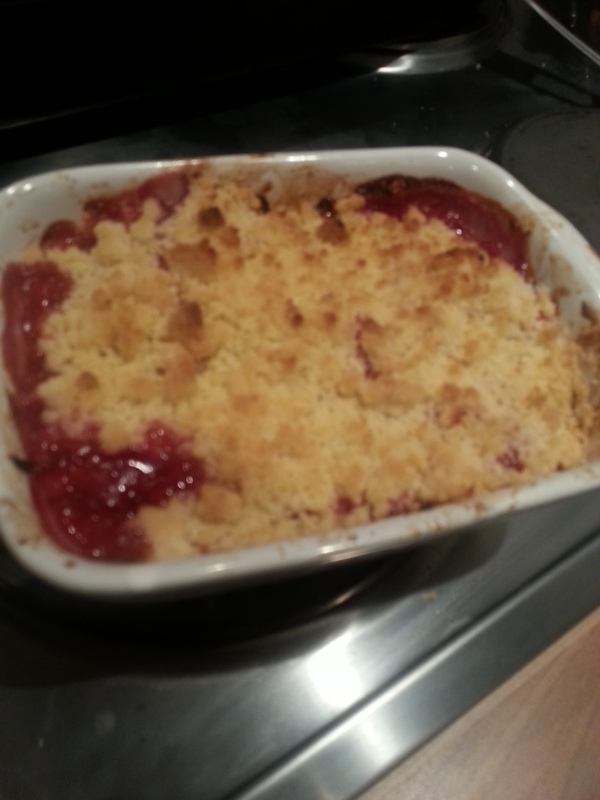 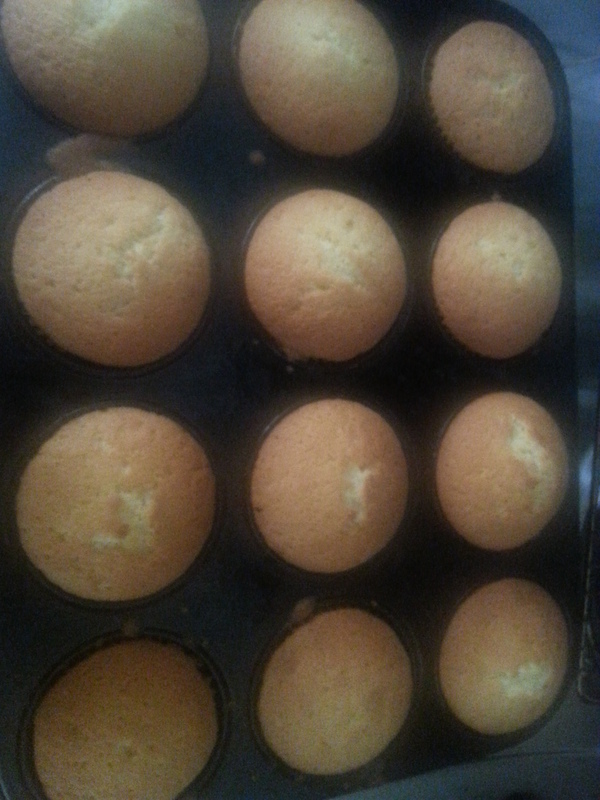 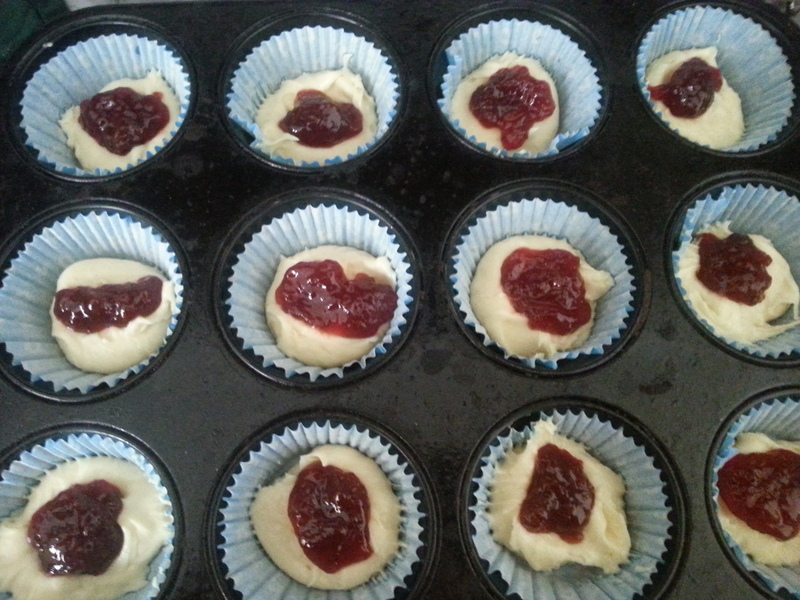 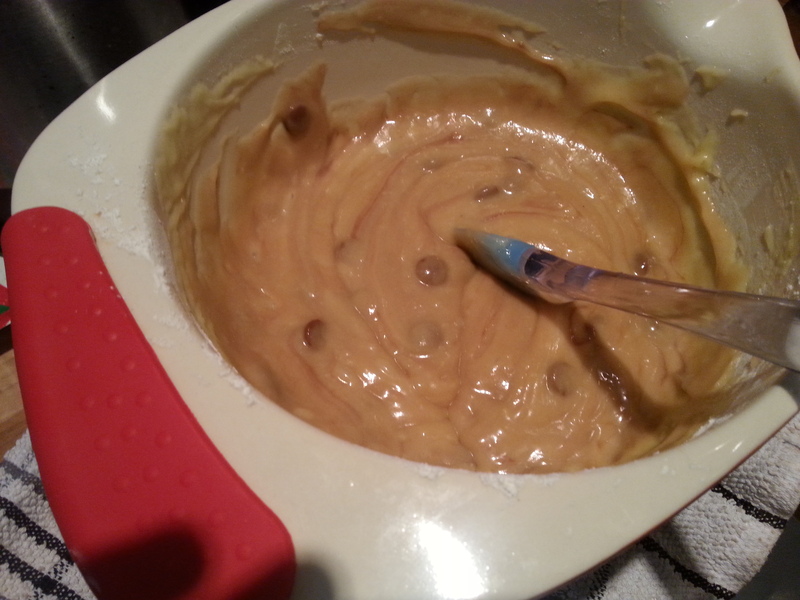 Pour the mix in the prepared lined tin and set to one side for about 5 mins. 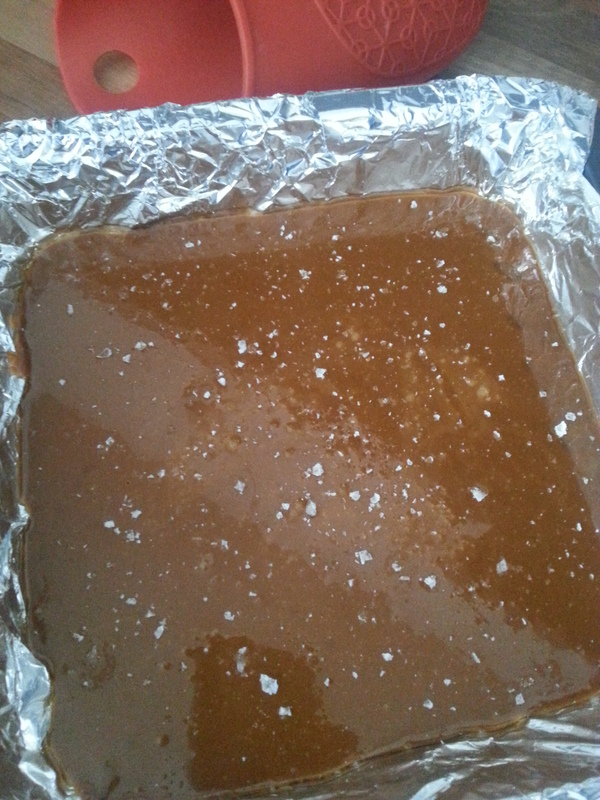 Sprinkle over the rest of the salt onto your amazing caramel slab and leave to cool. 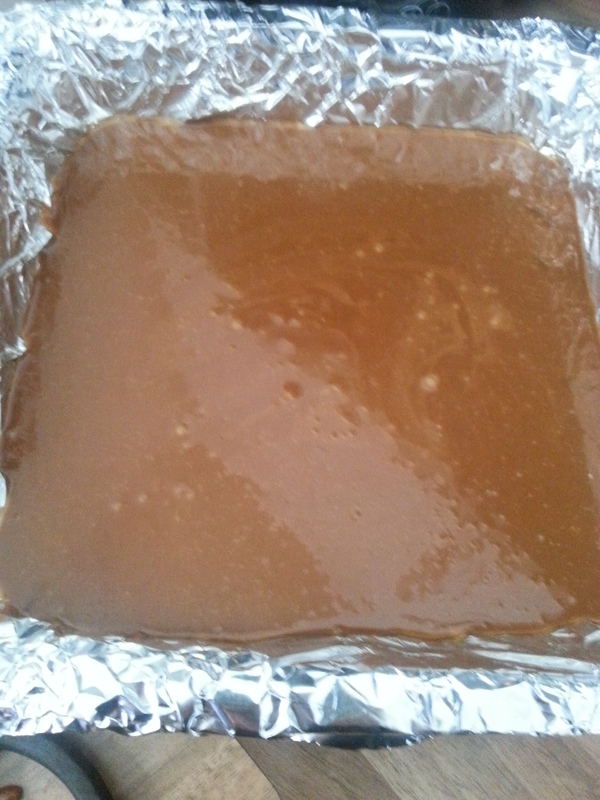 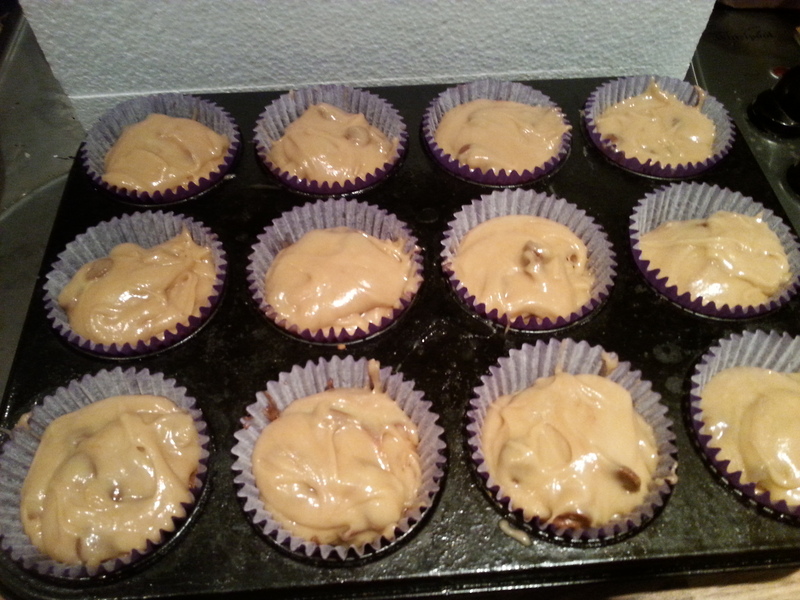 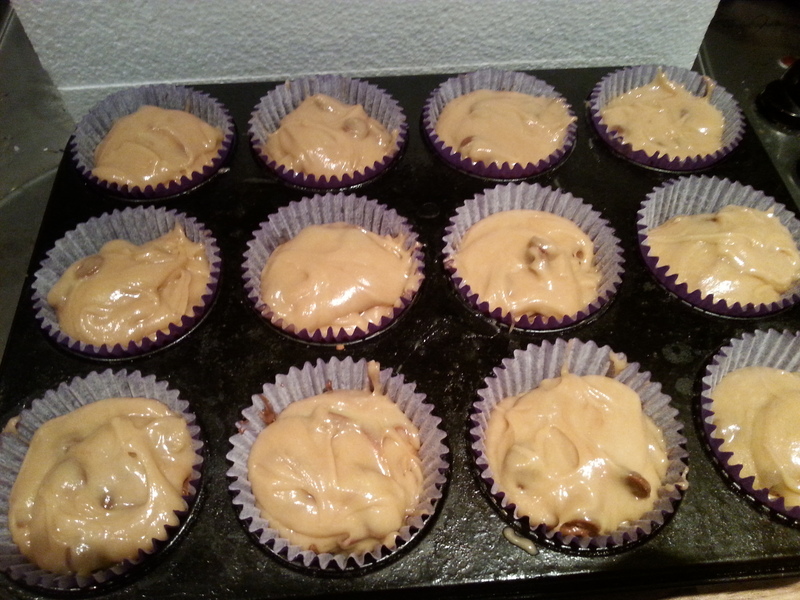 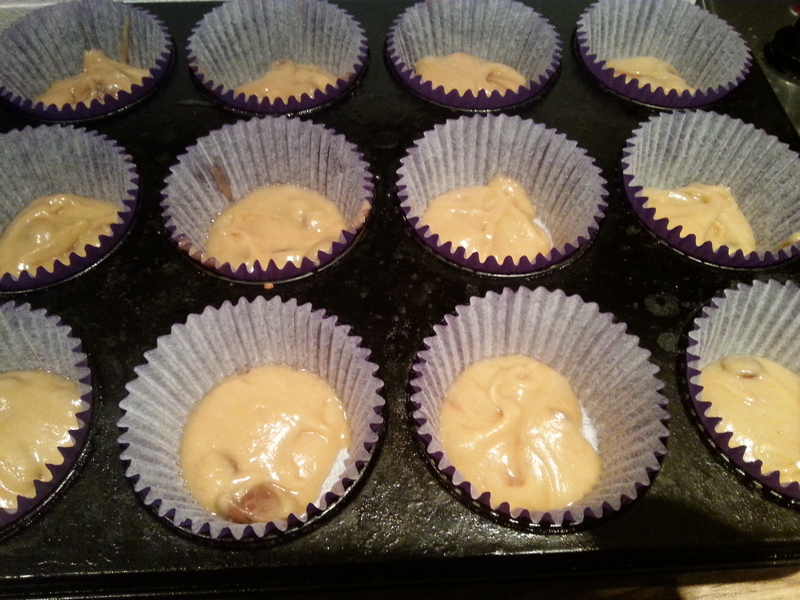 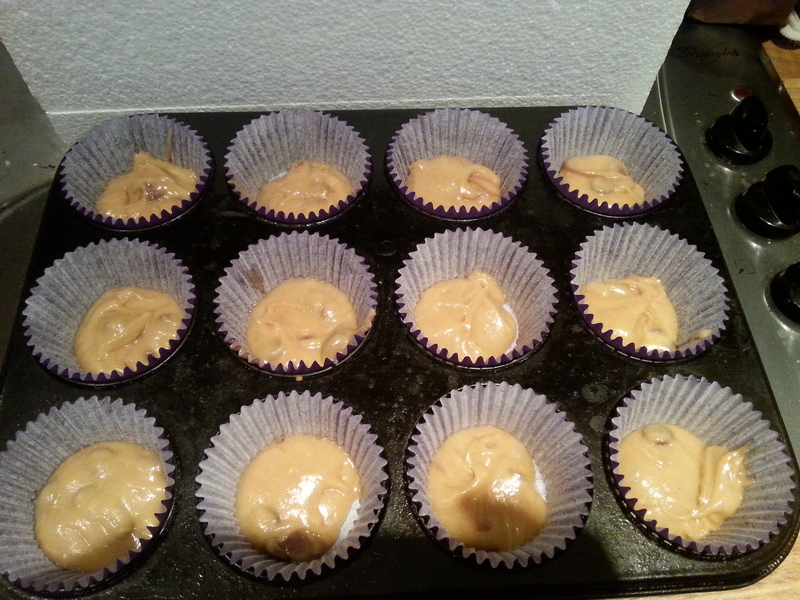 Once the caramel has cooled remove from the tin and foil and cut into pieces. 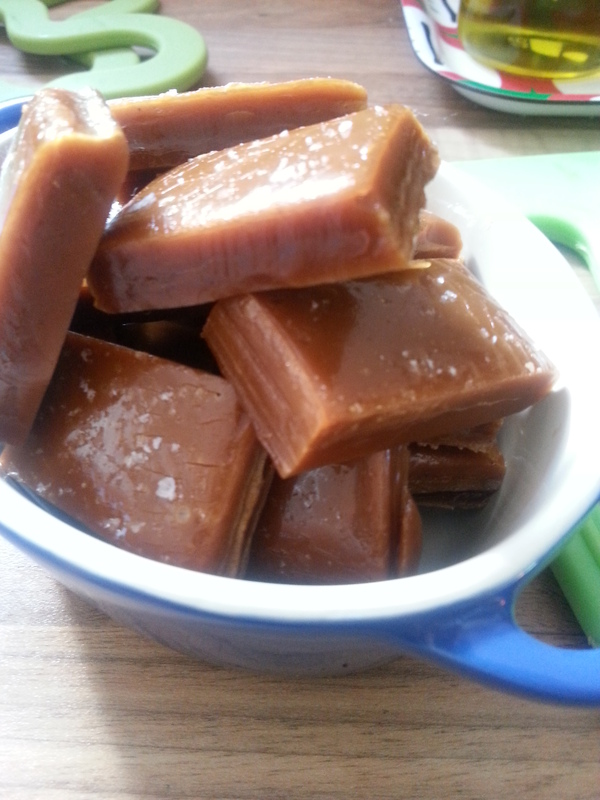 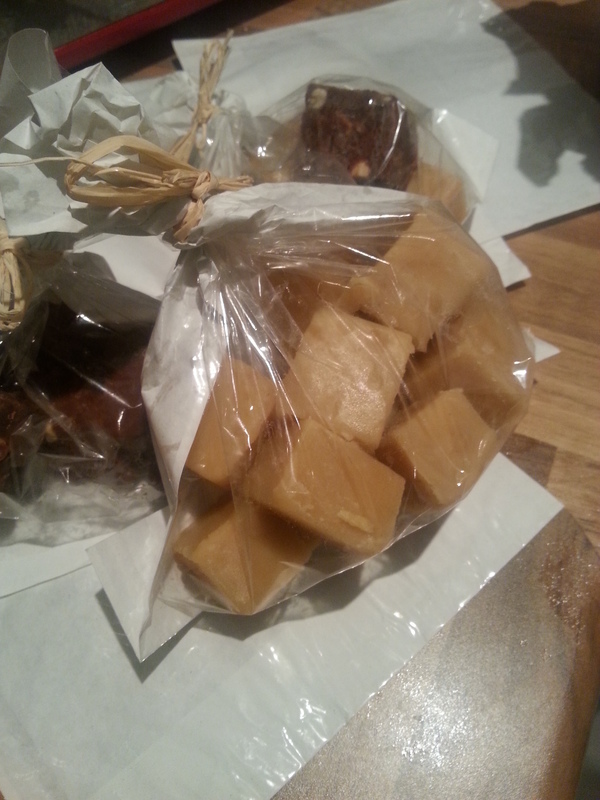 As this is a bit on the sticky side I recommend storing your caramels in layers of baking parchment until ready for scoffing. 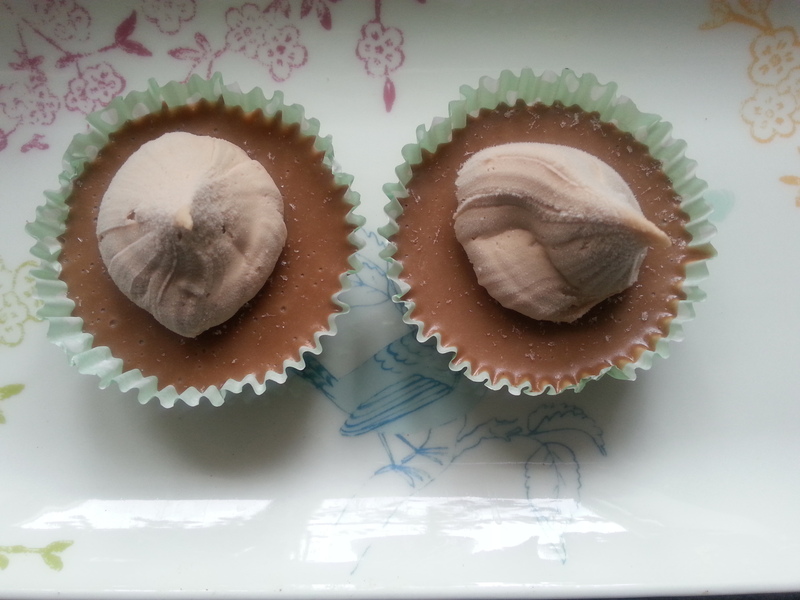 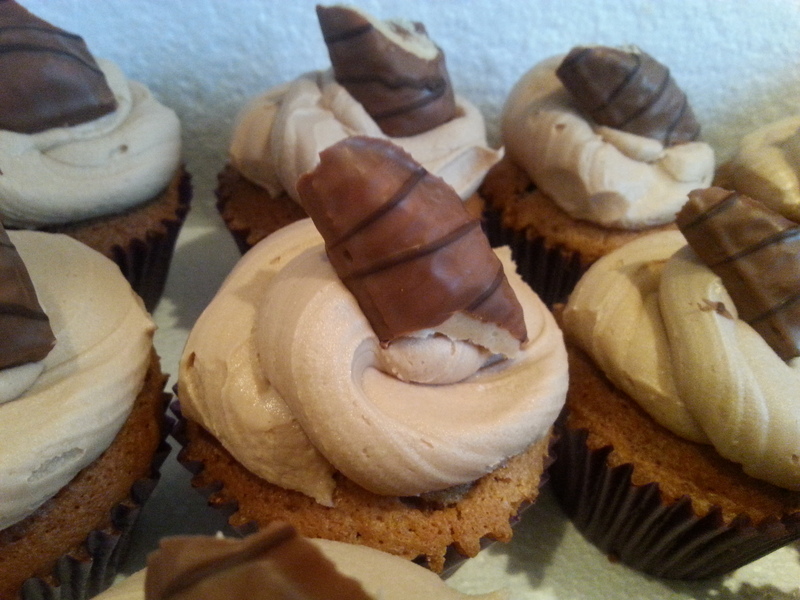 Making these has given me a real taste (literally) in the art of confectionary, I love it!! 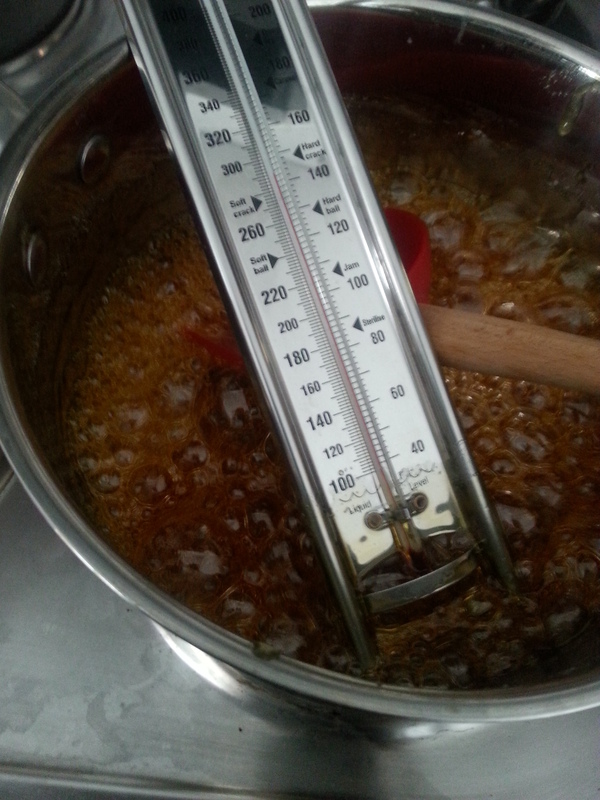 Can’t wait for my next chance to get out the sugar thermometer.